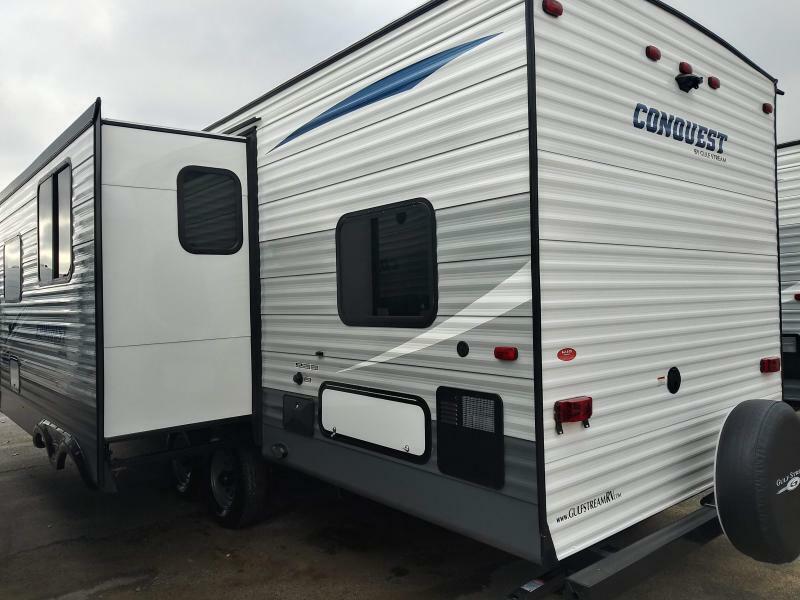 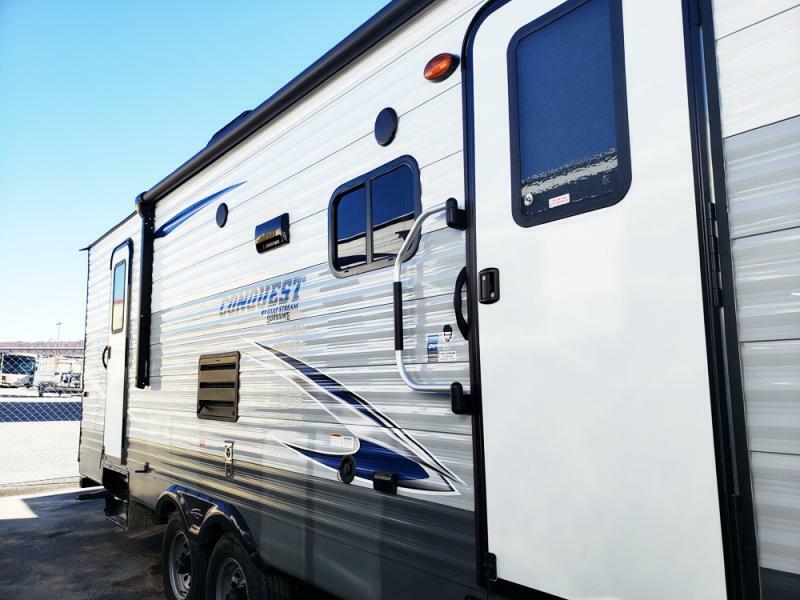 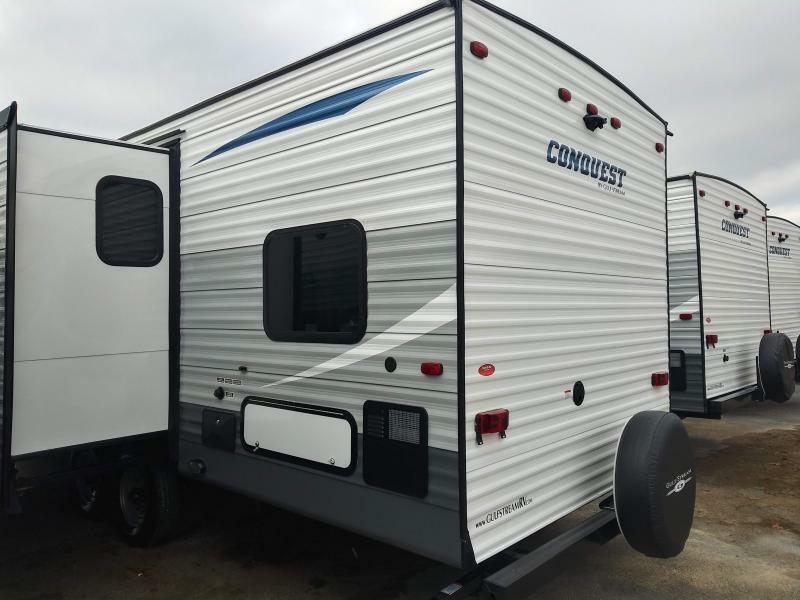 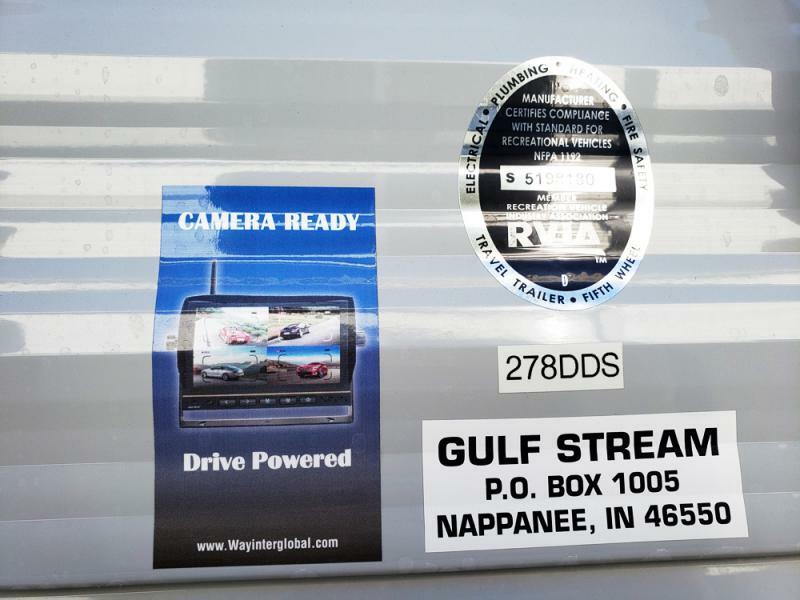 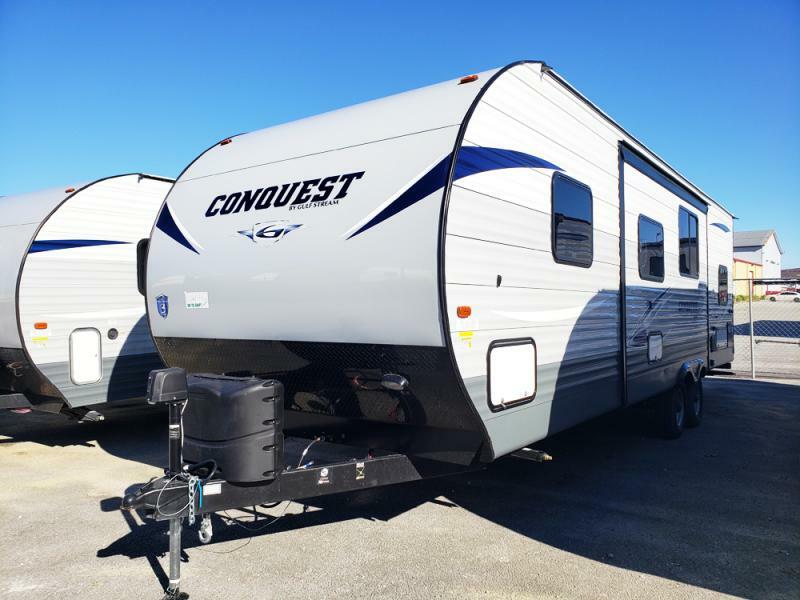 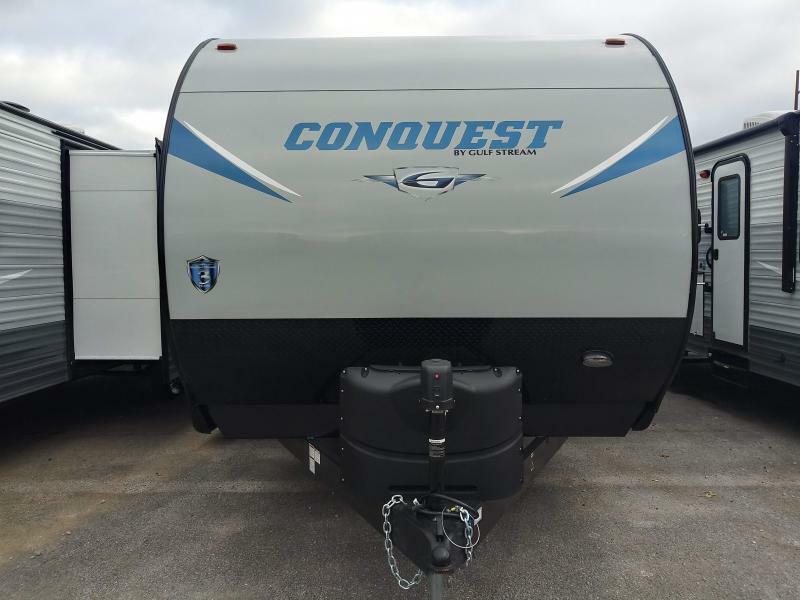 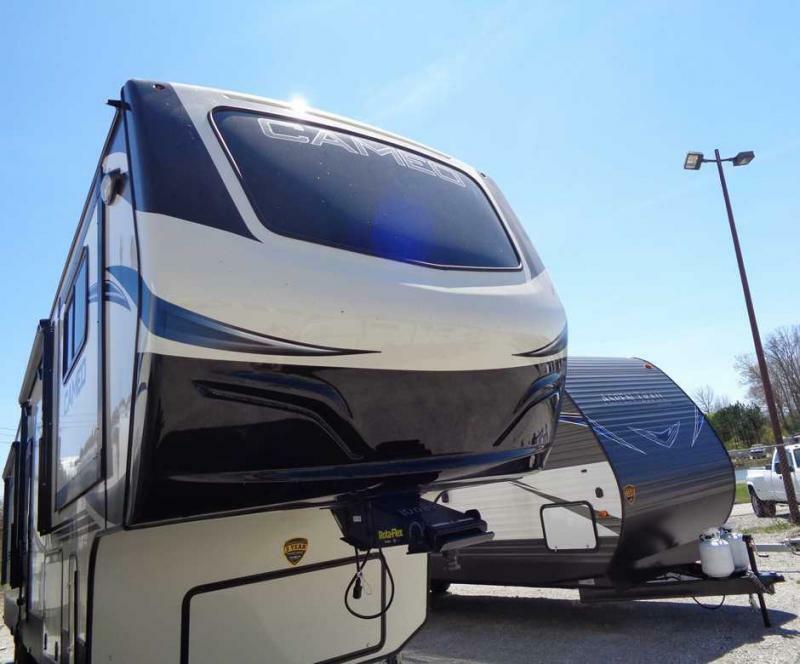 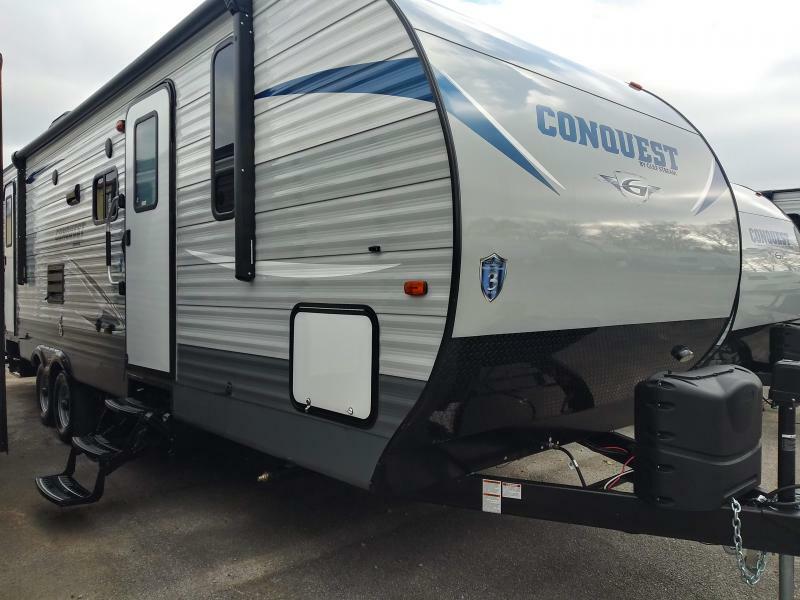 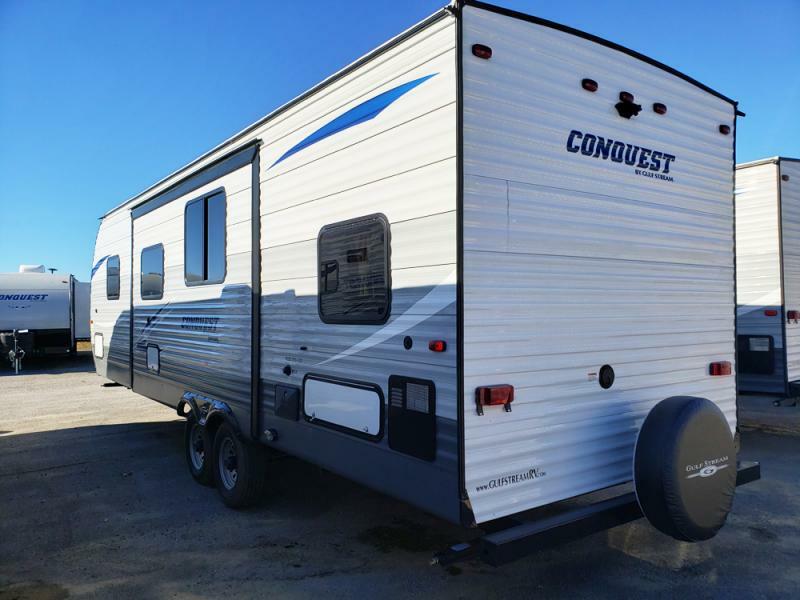 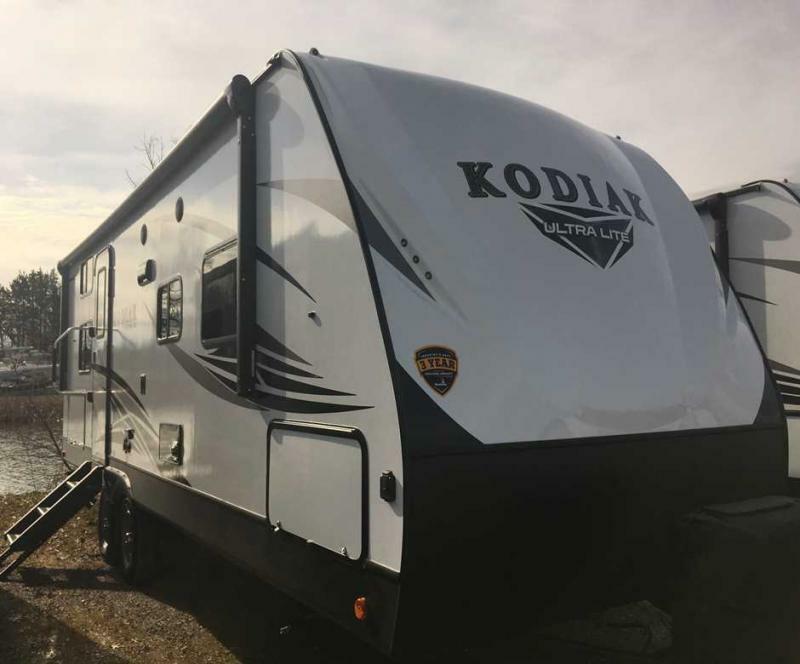 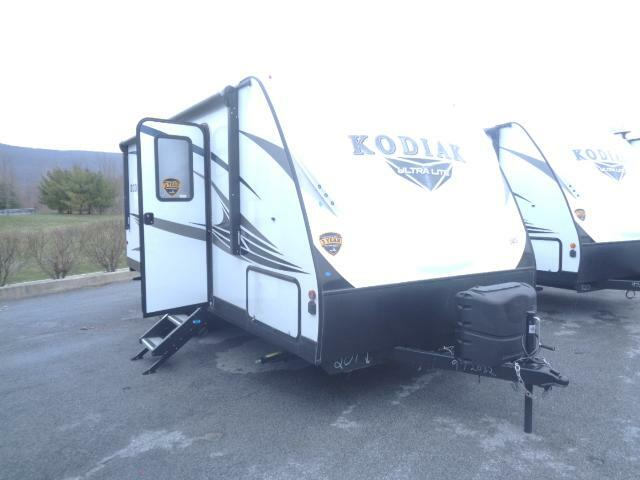 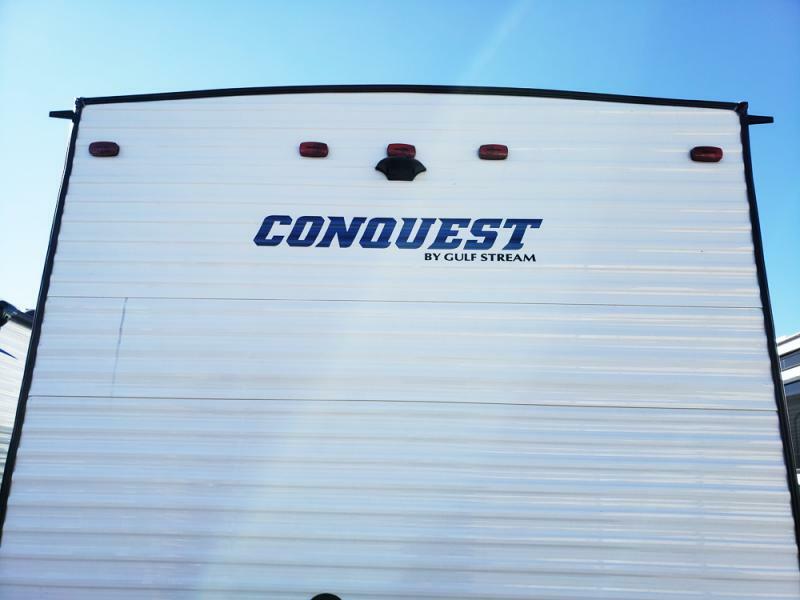 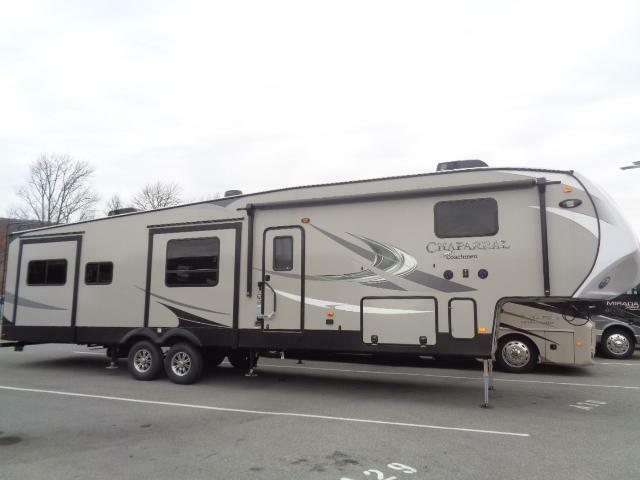 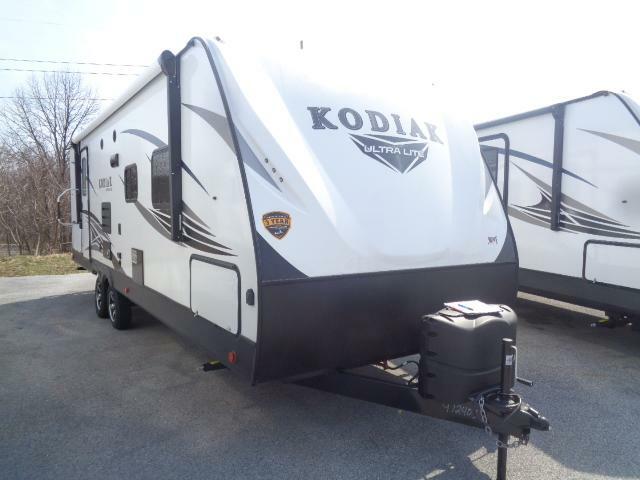 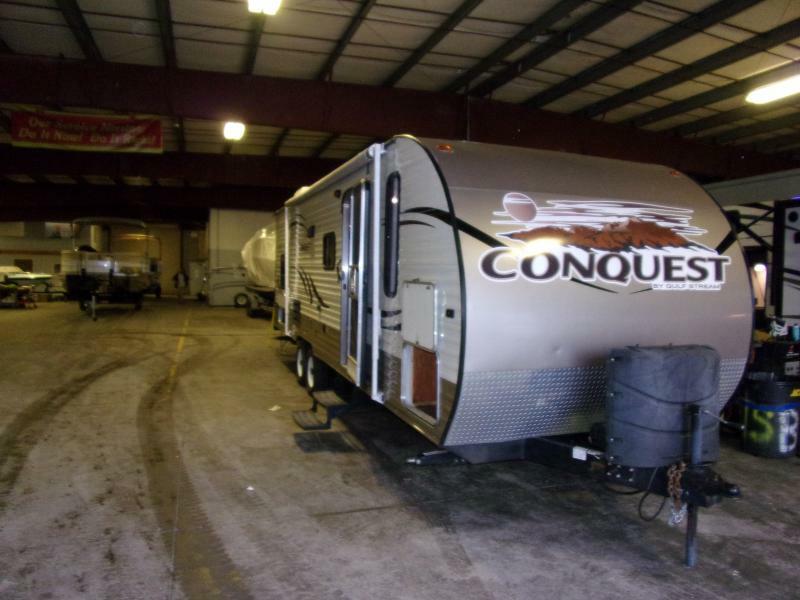 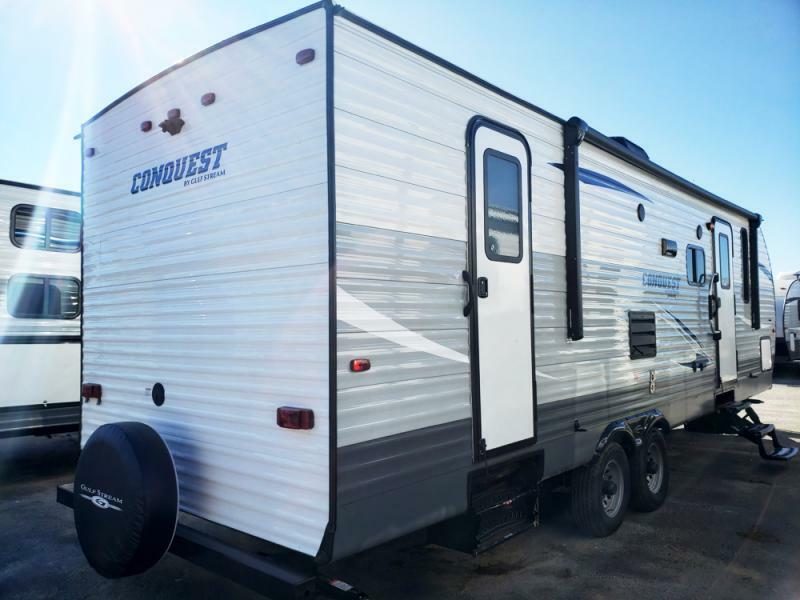 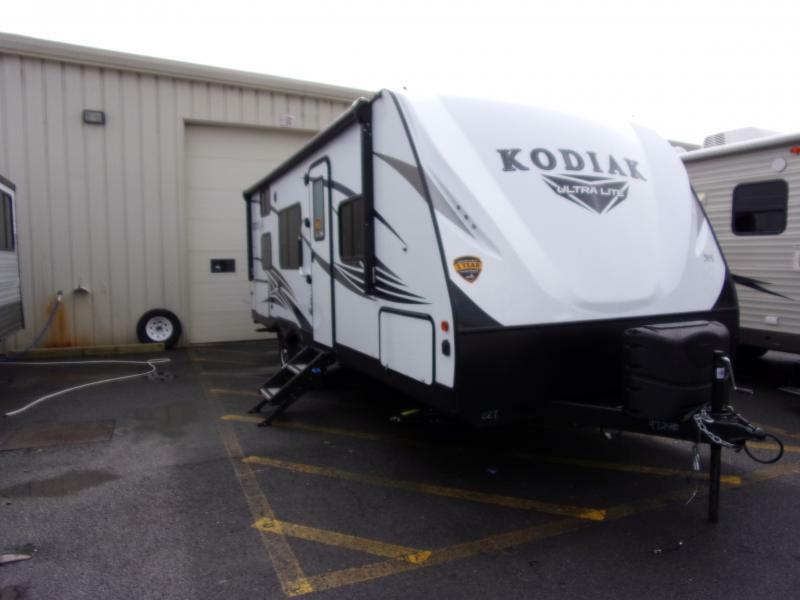 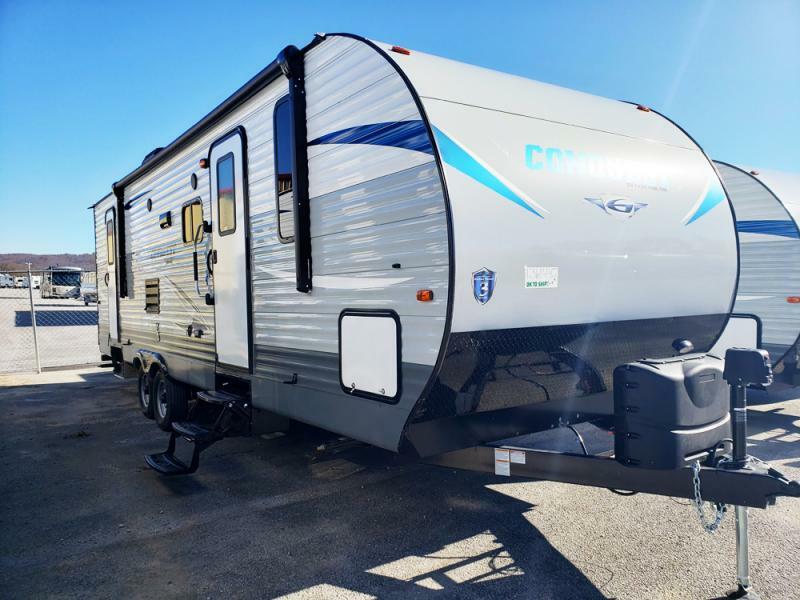 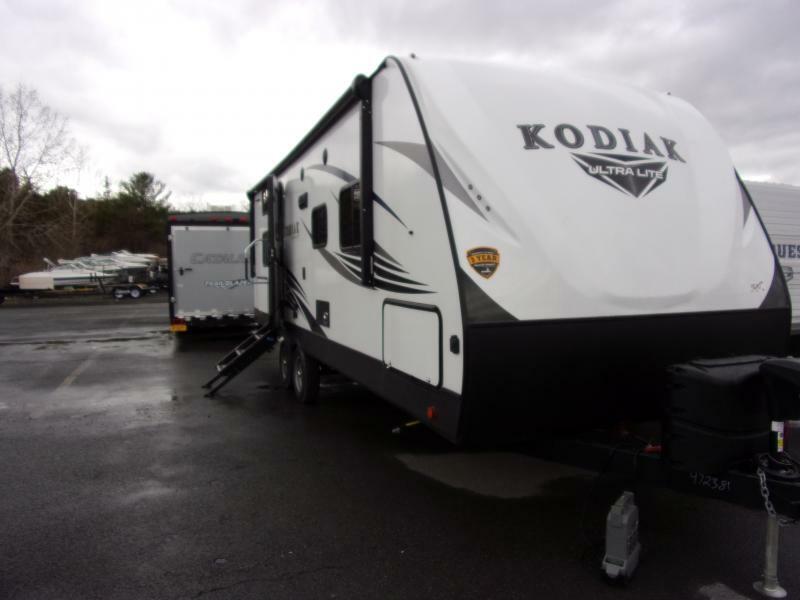 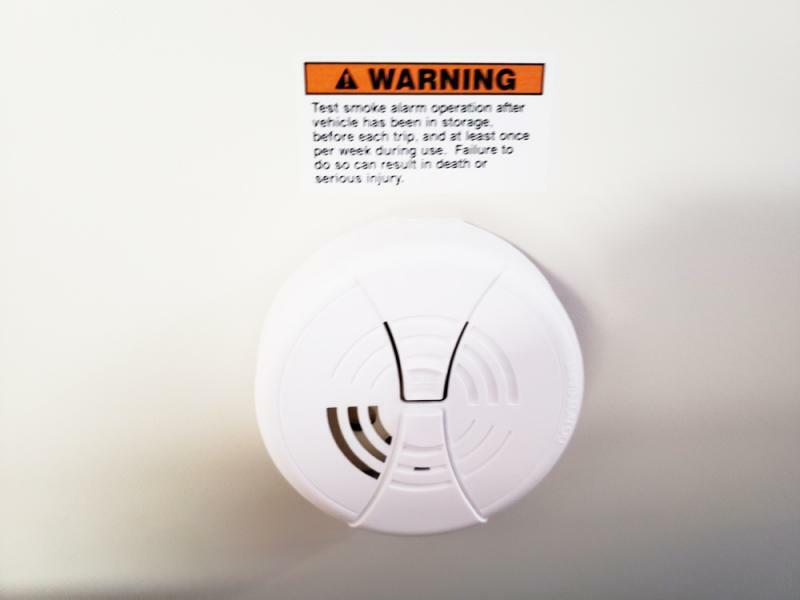 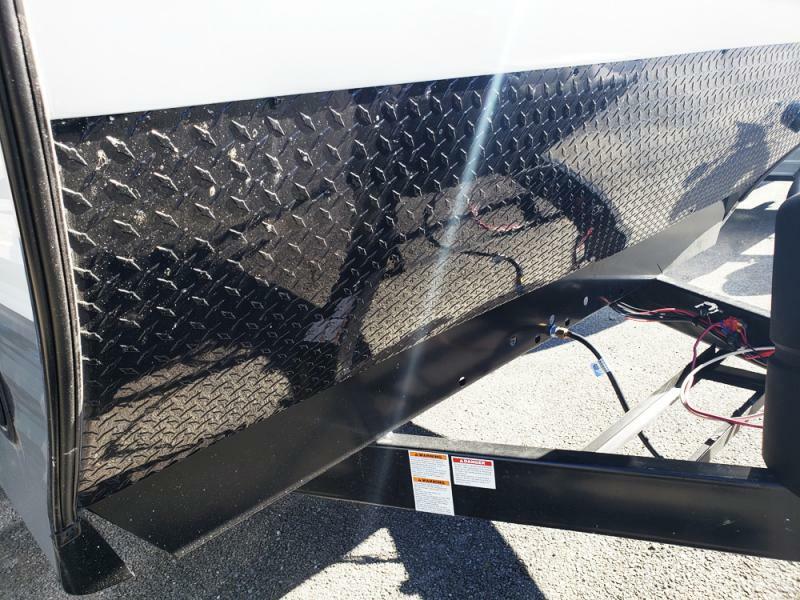 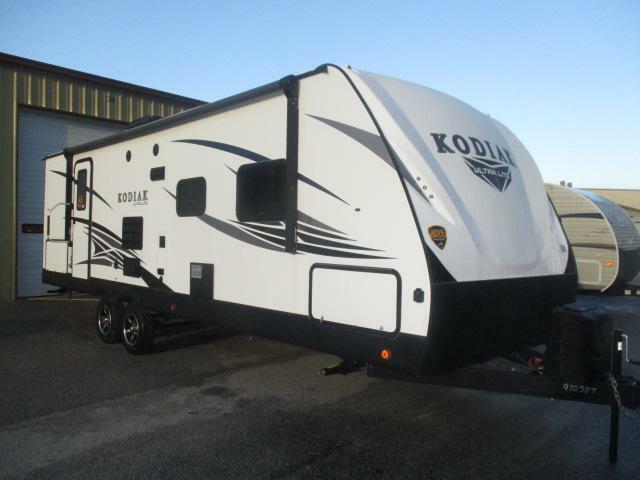 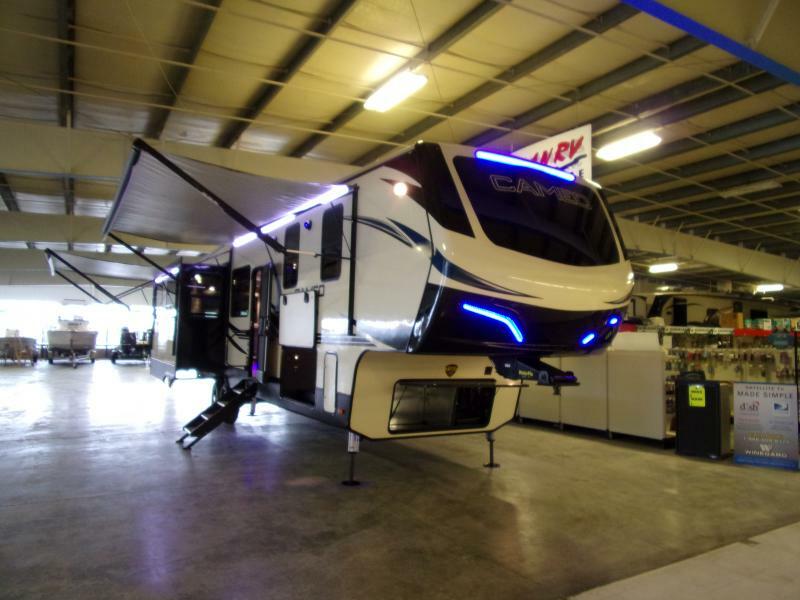 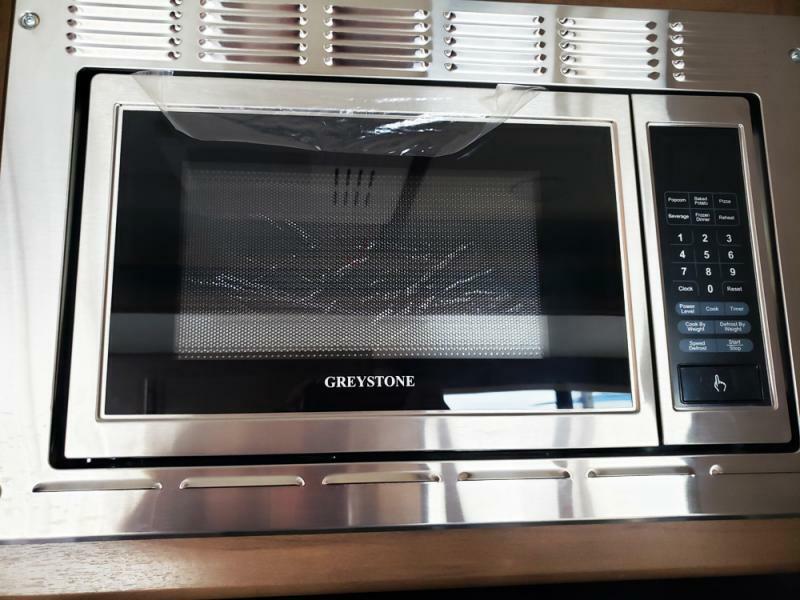 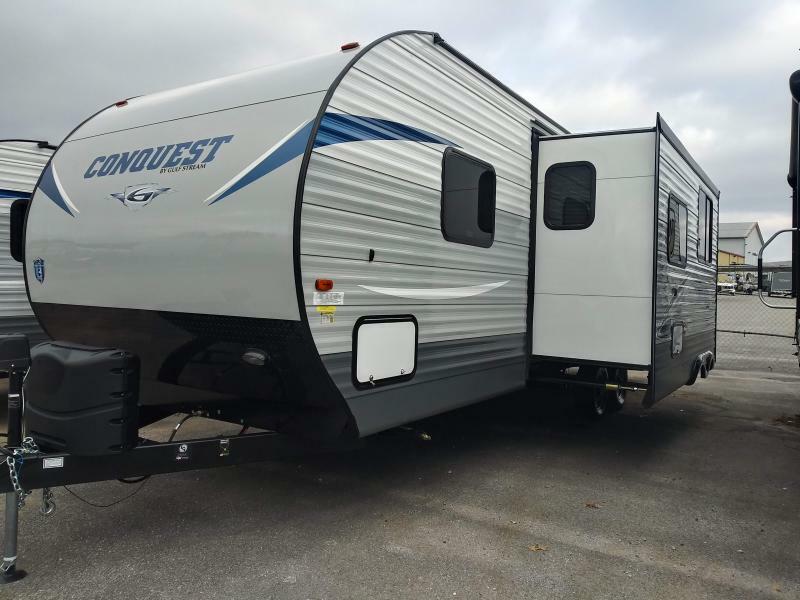 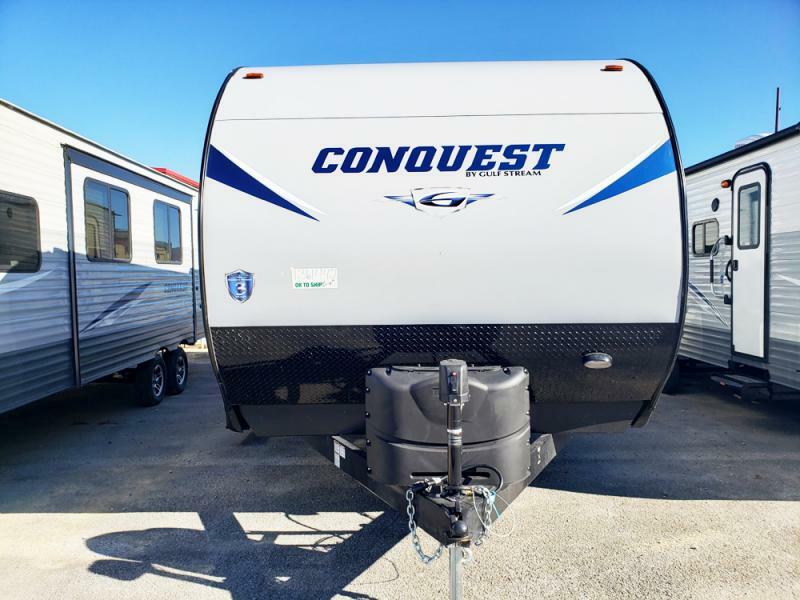 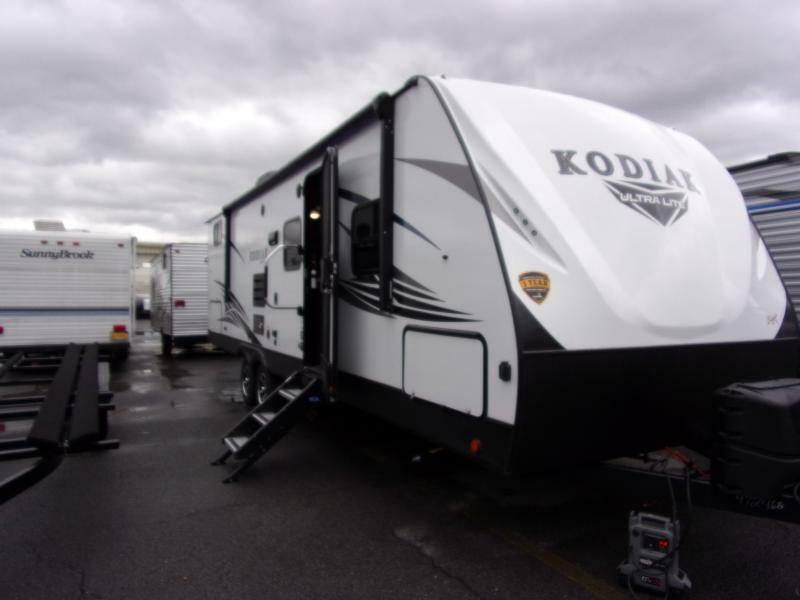 Stop in today and check out this 2019 Conquest 278DDS. 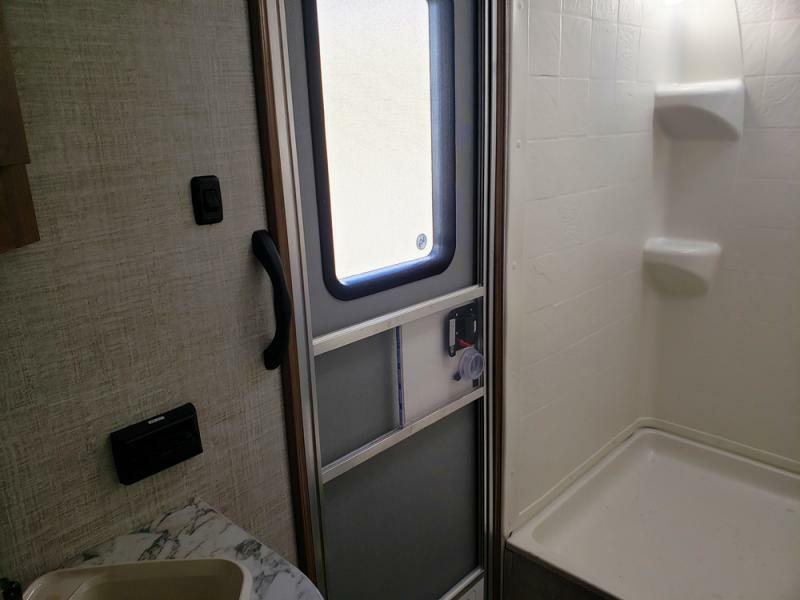 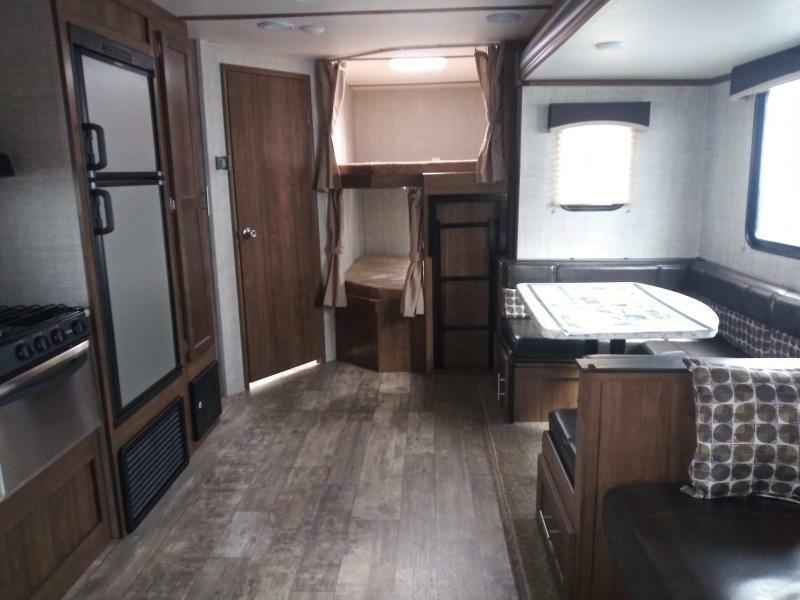 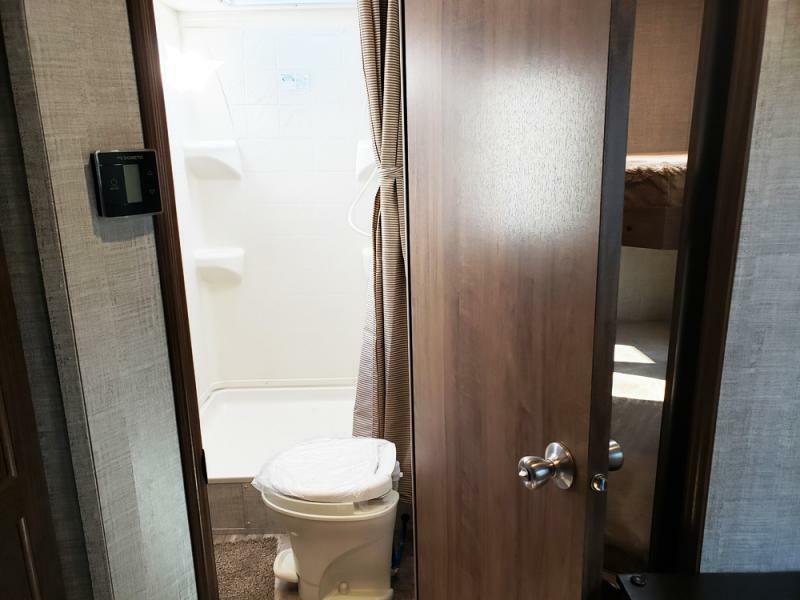 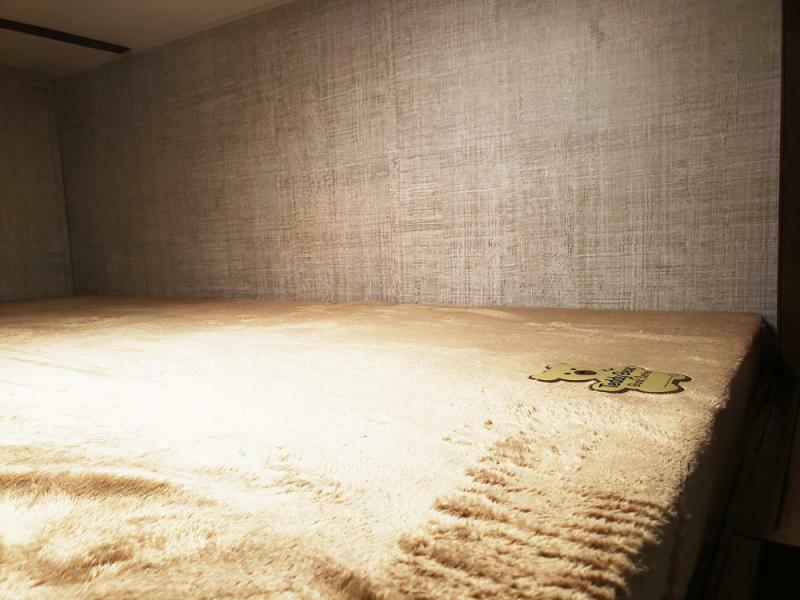 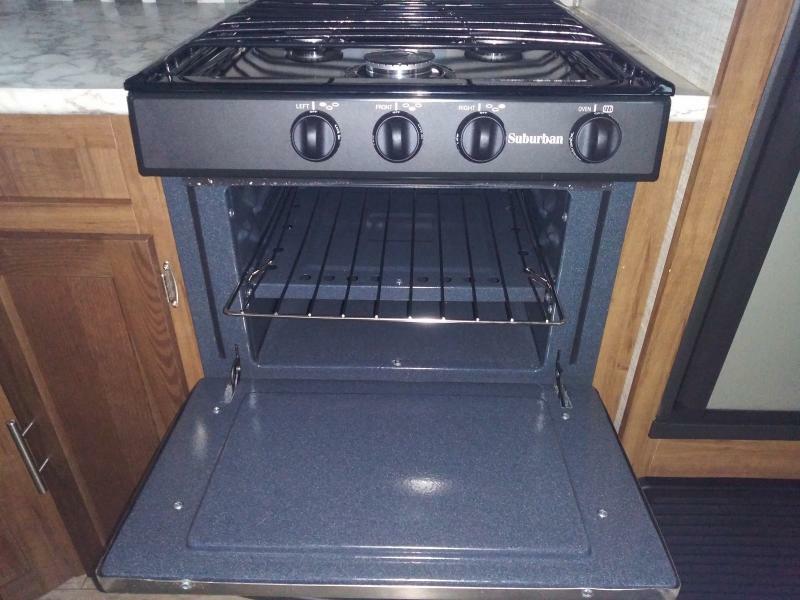 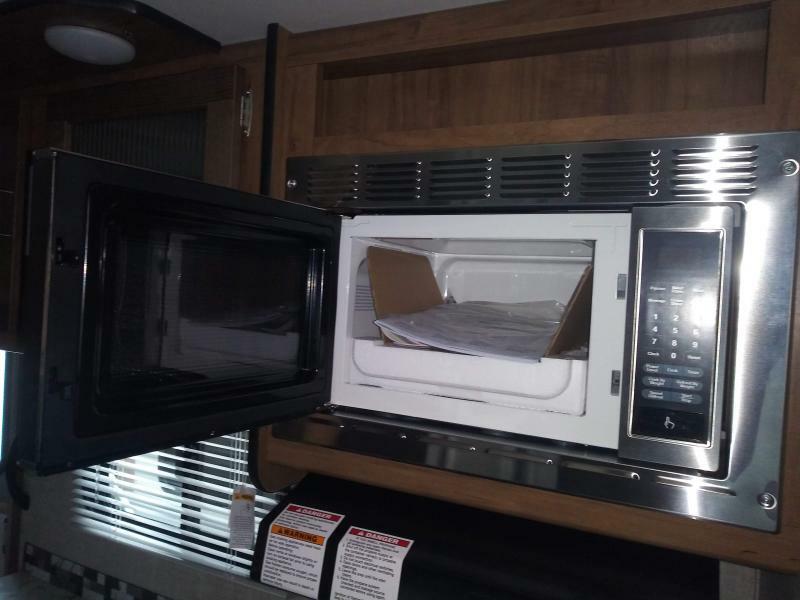 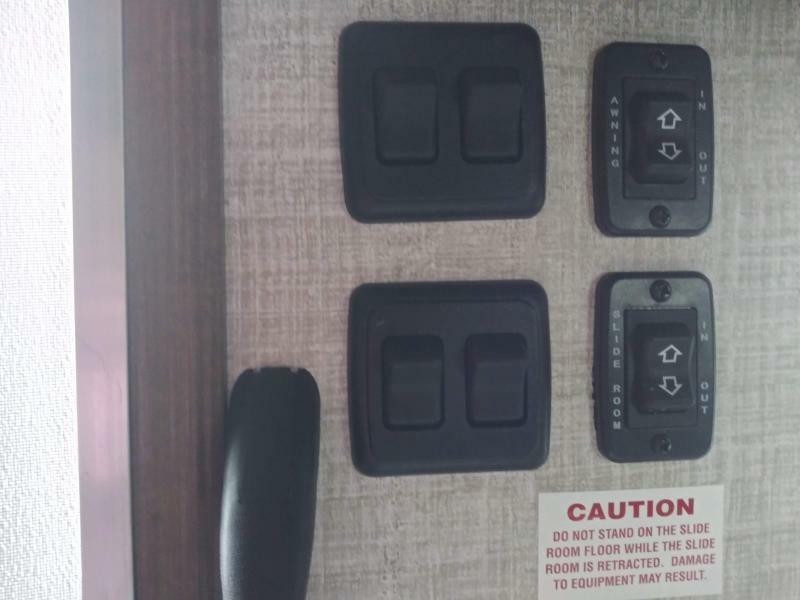 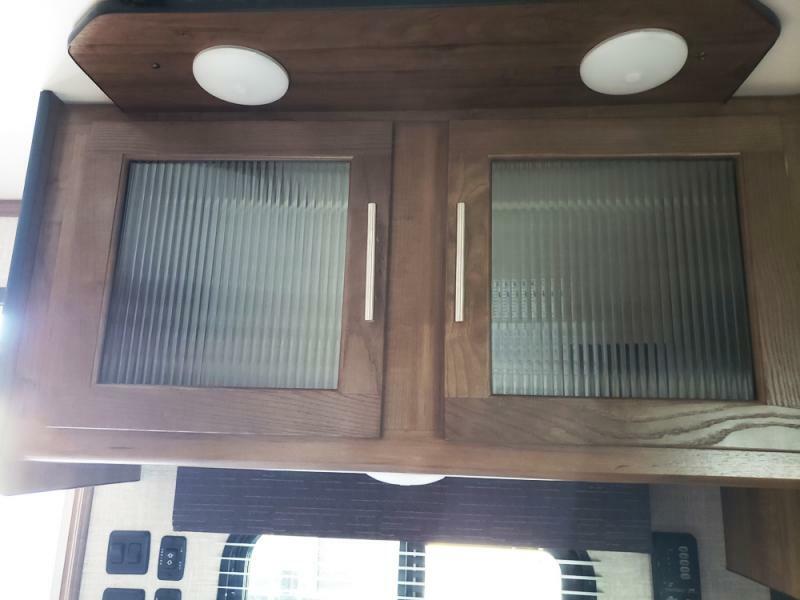 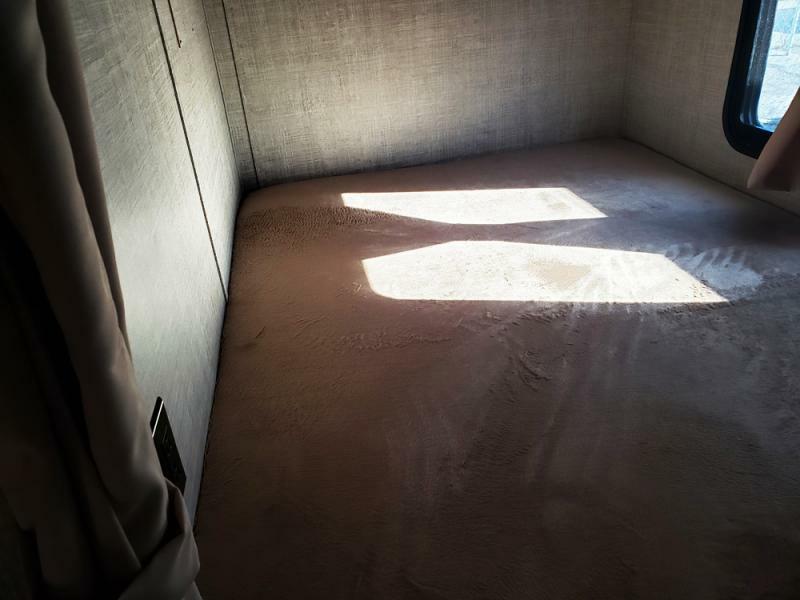 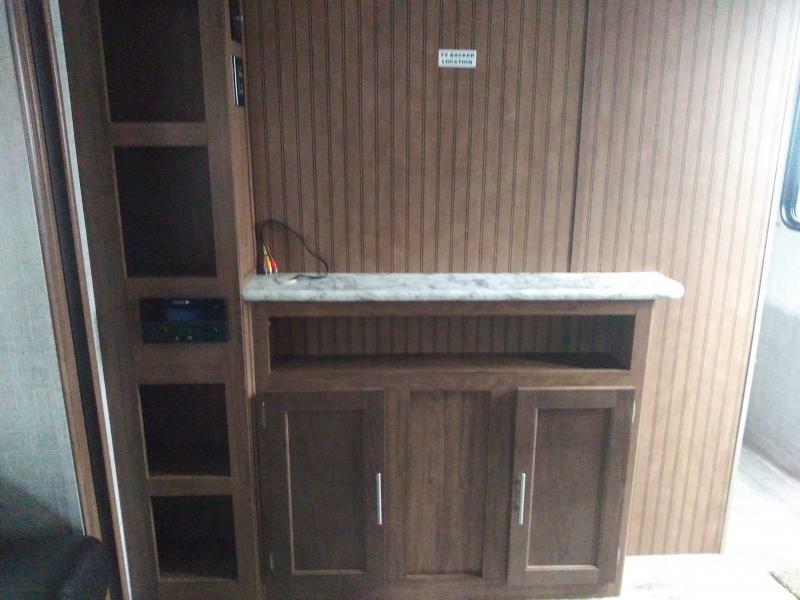 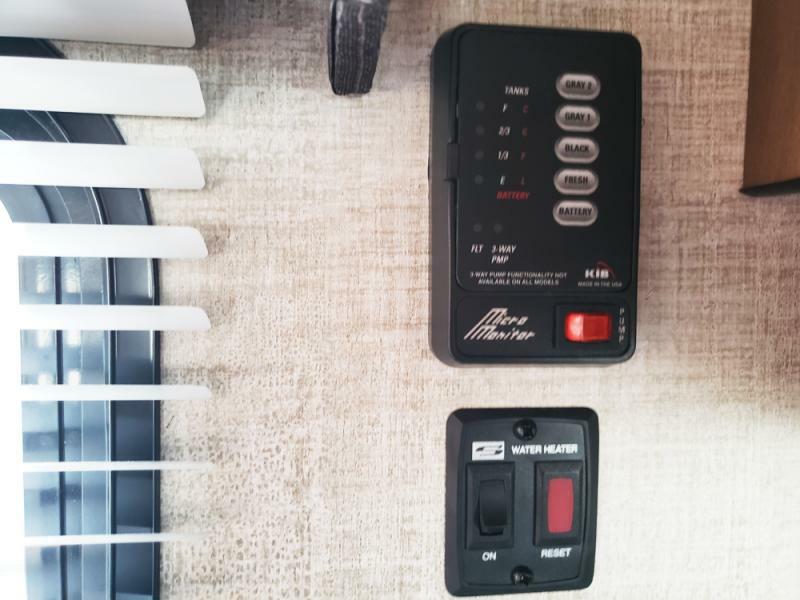 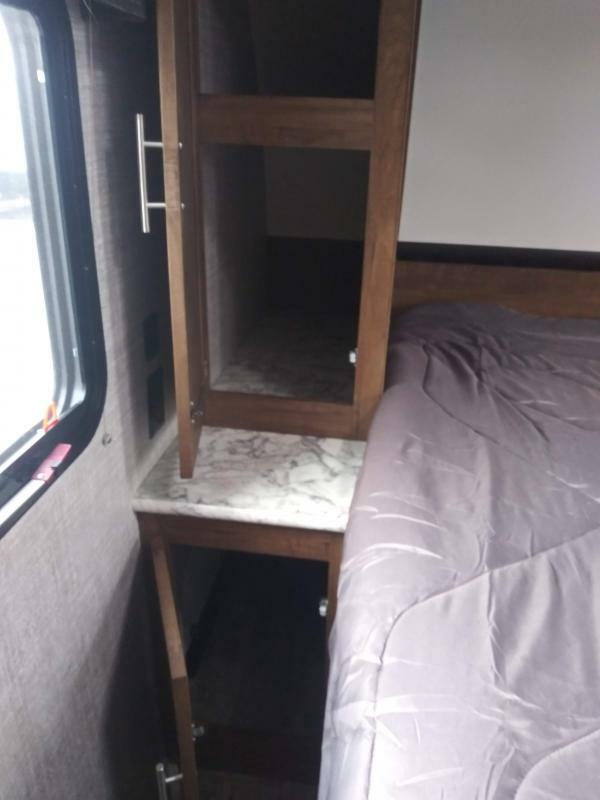 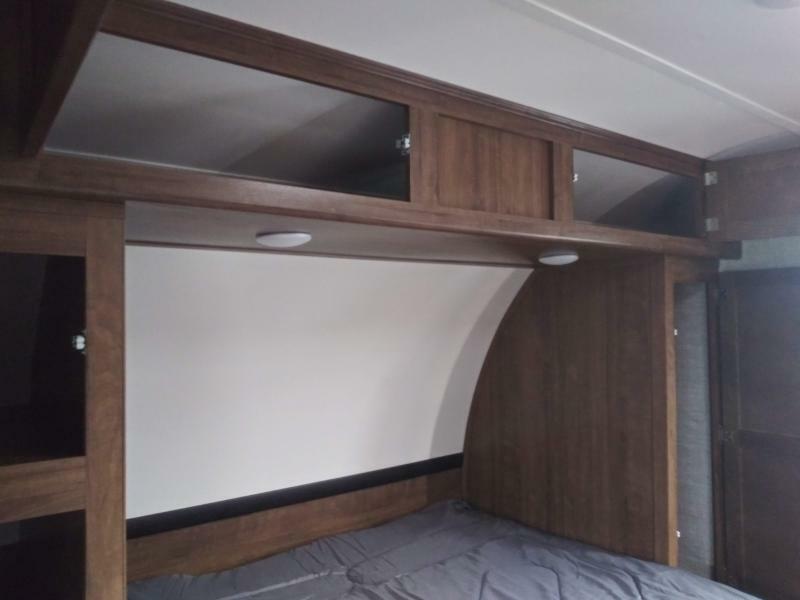 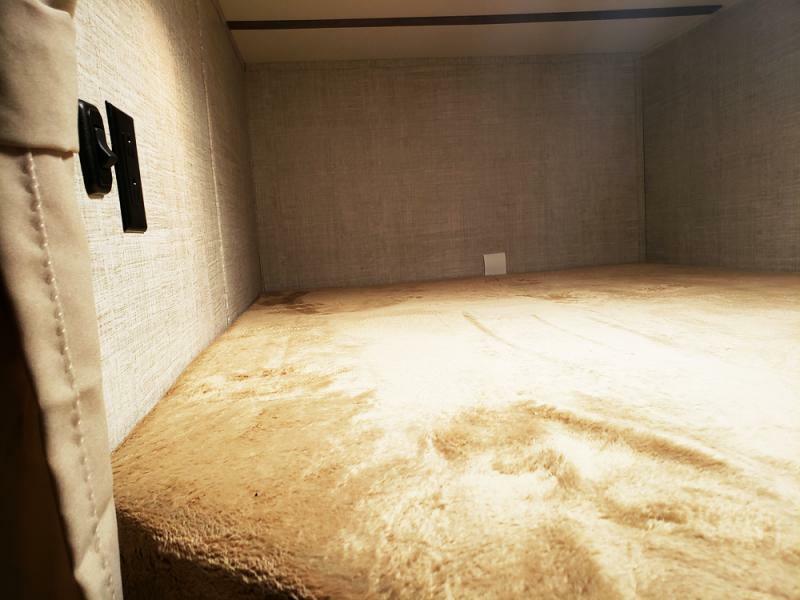 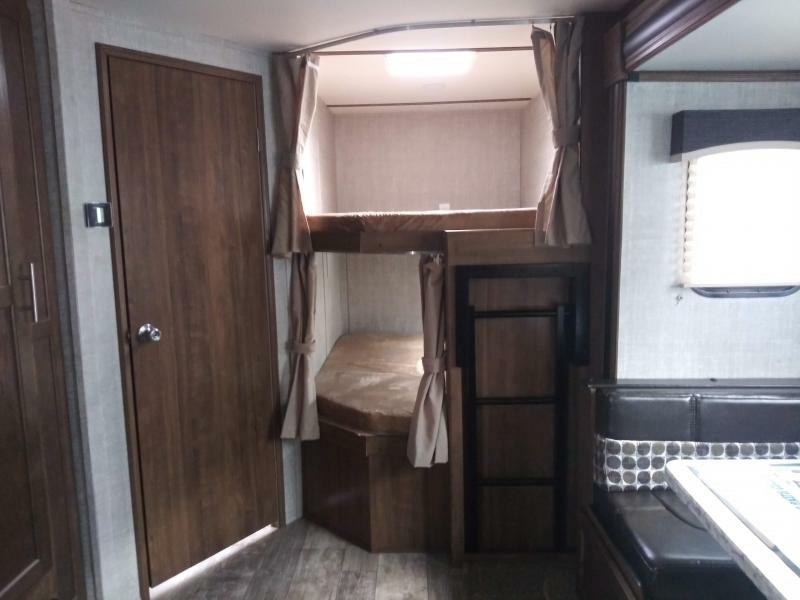 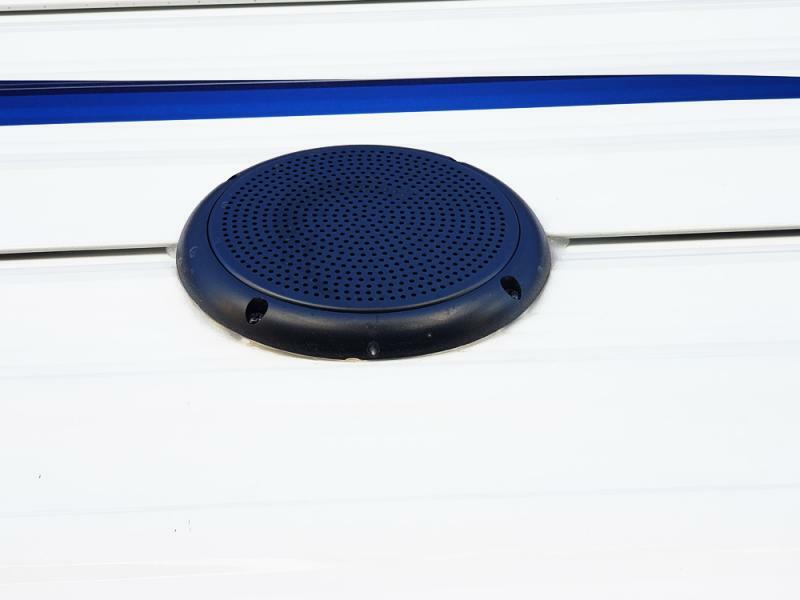 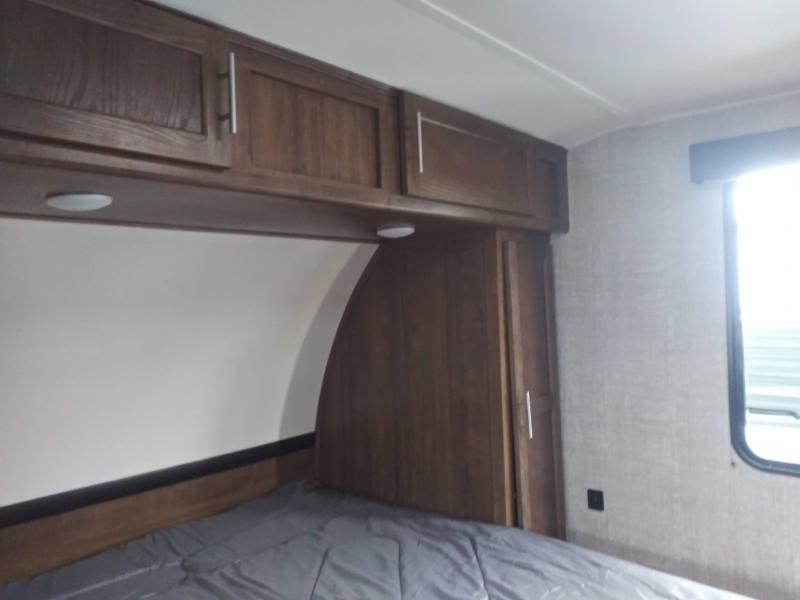 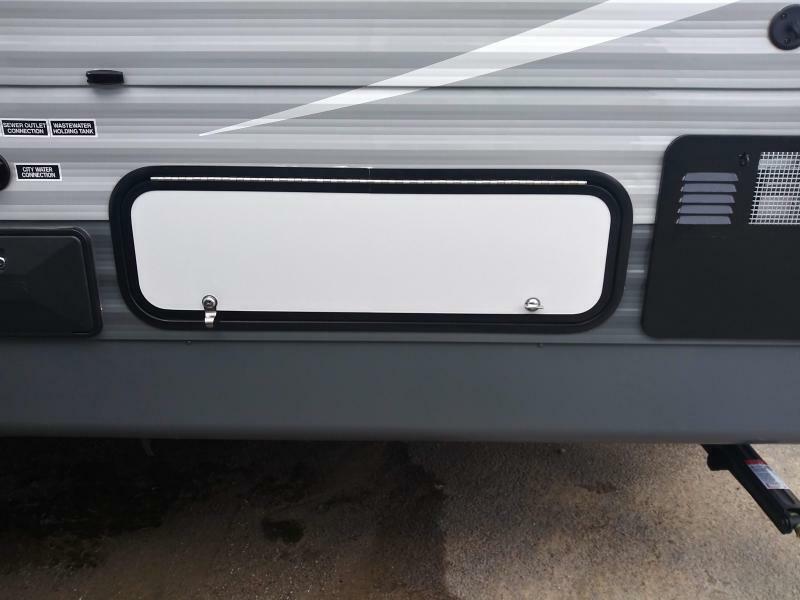 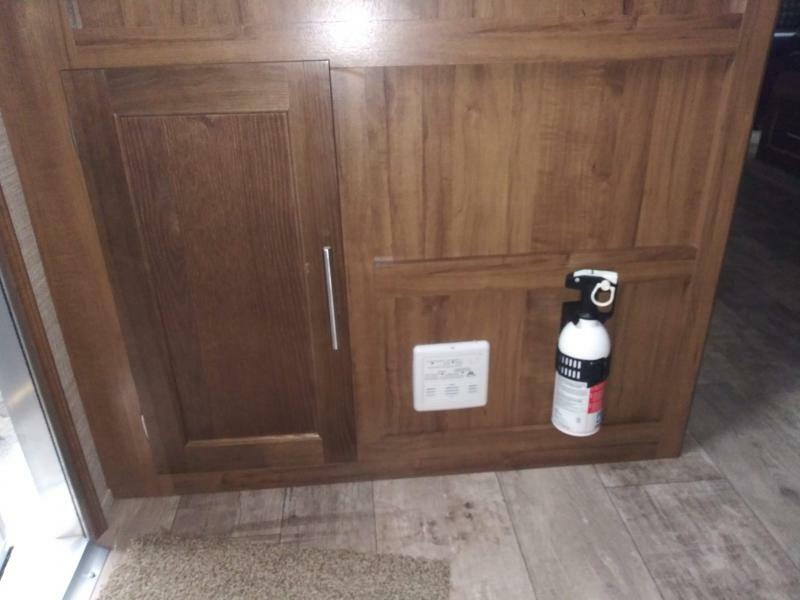 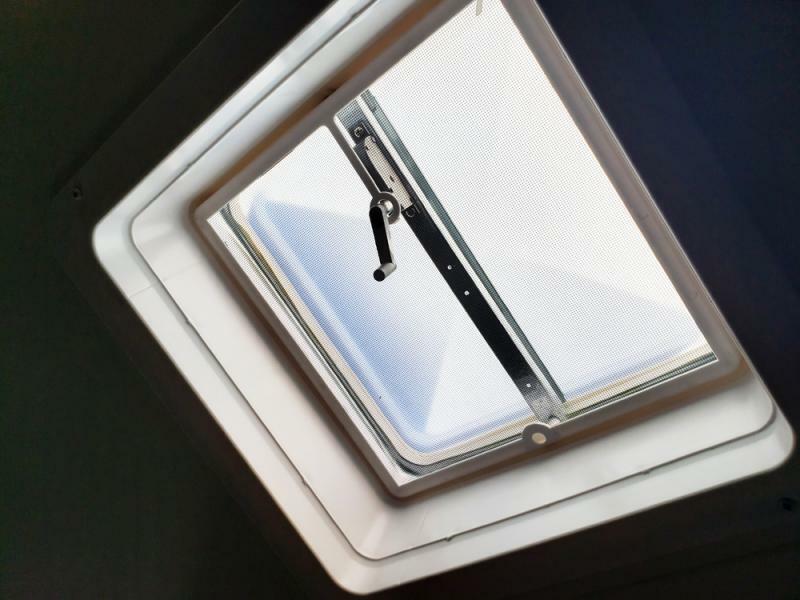 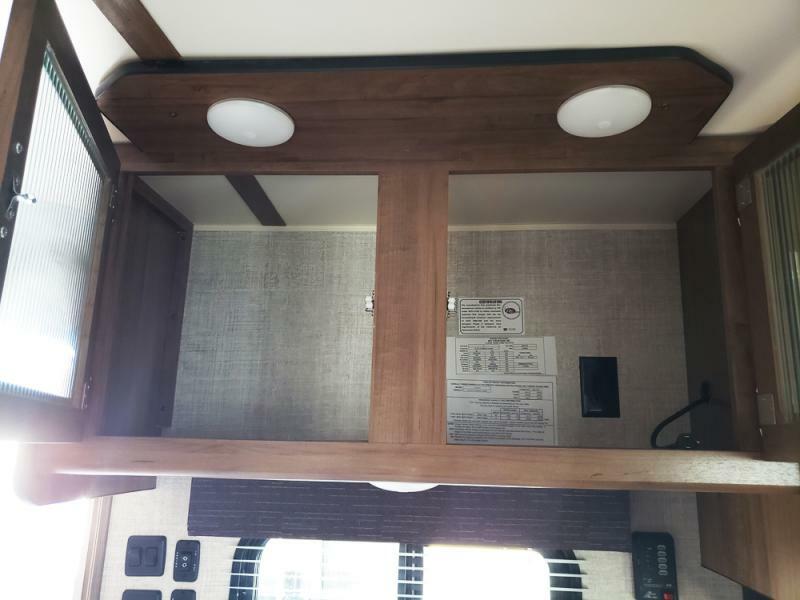 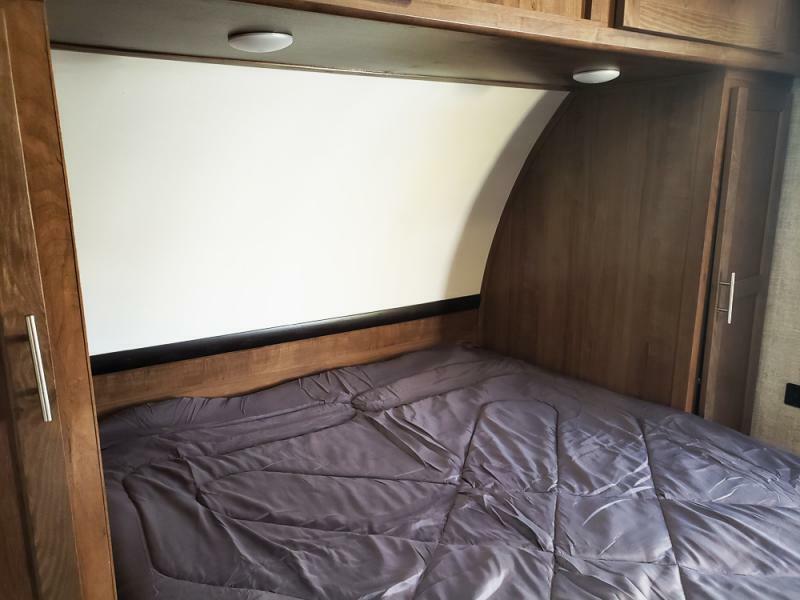 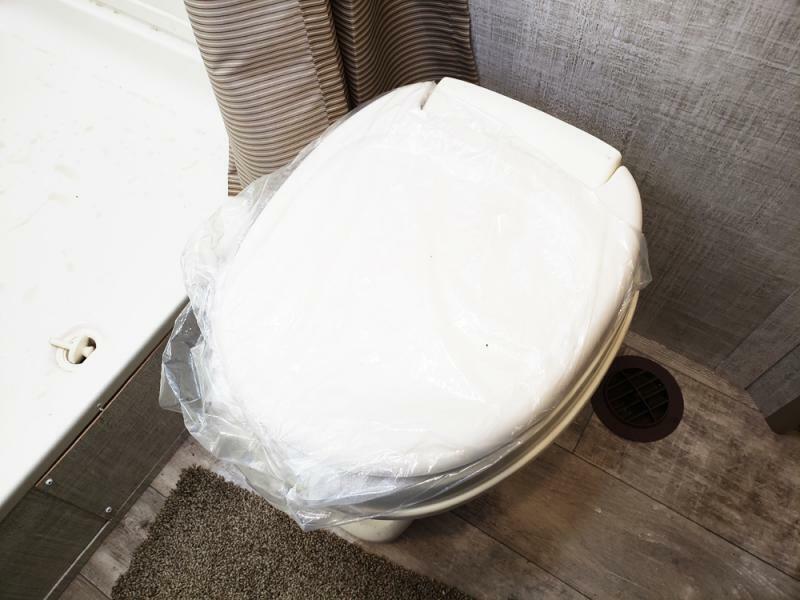 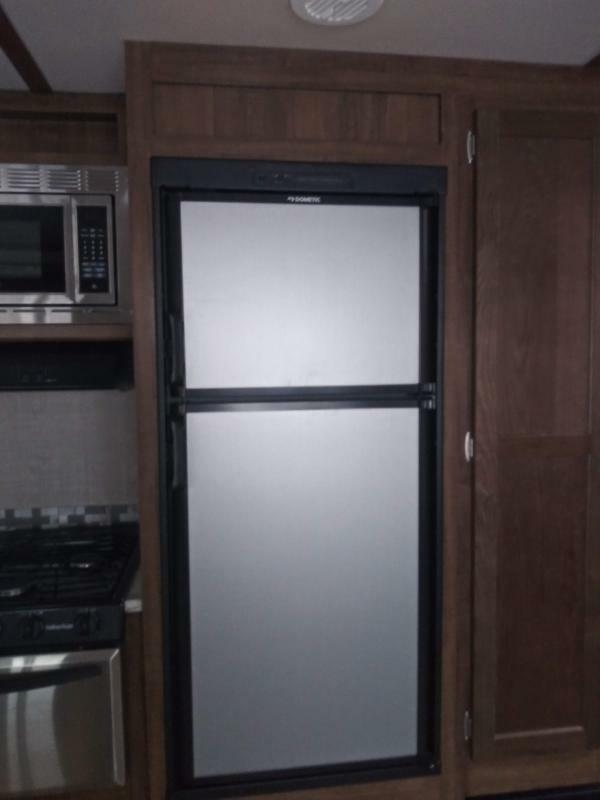 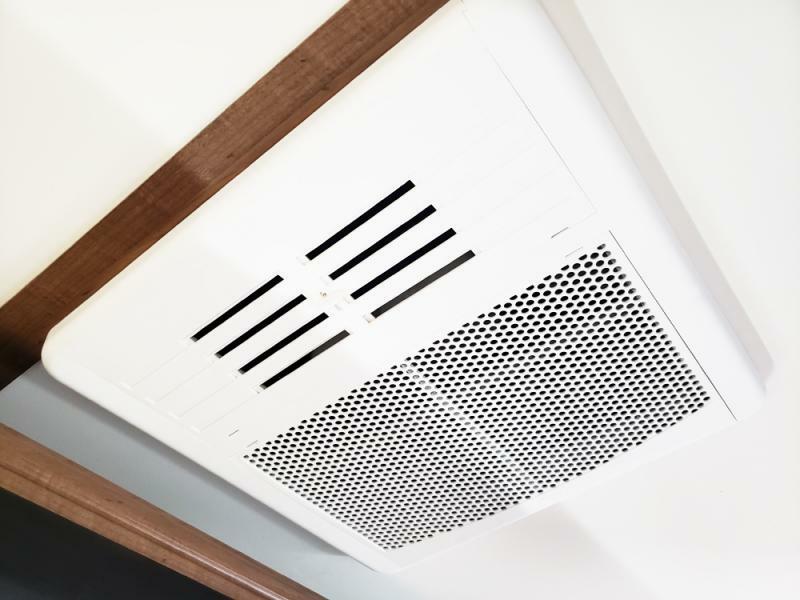 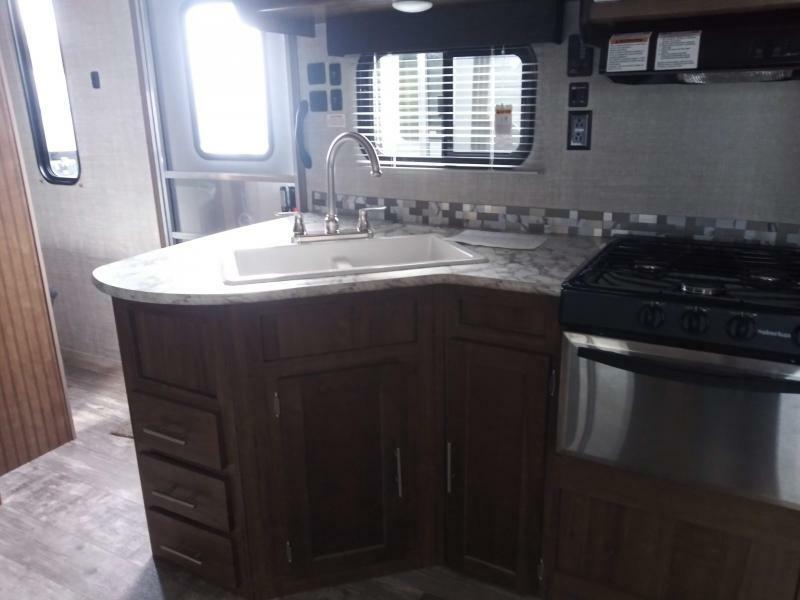 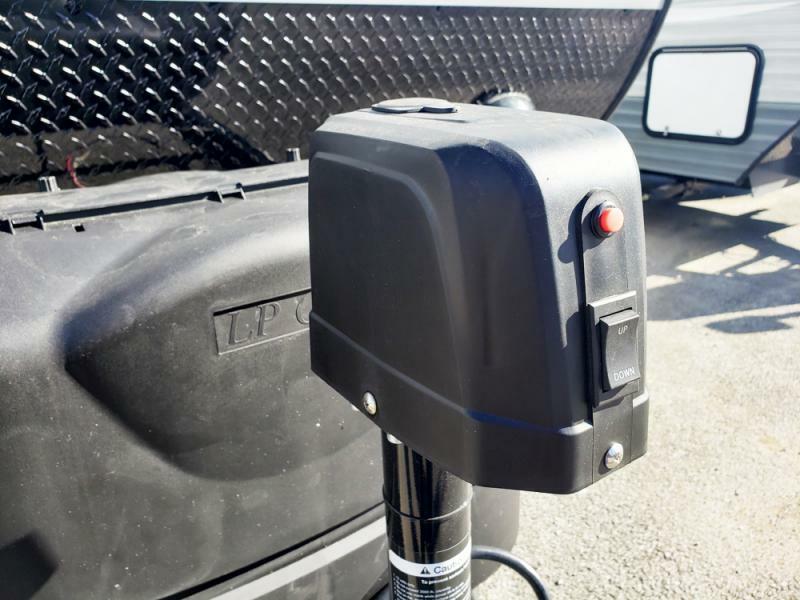 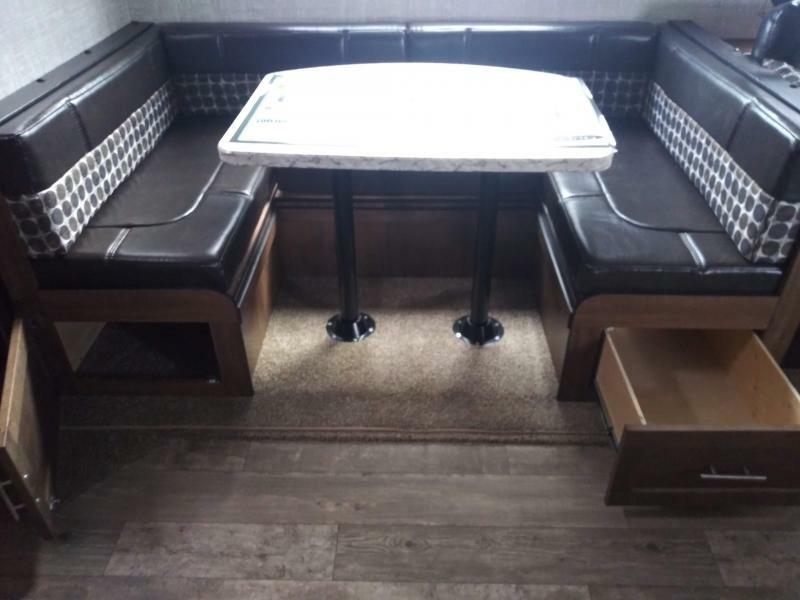 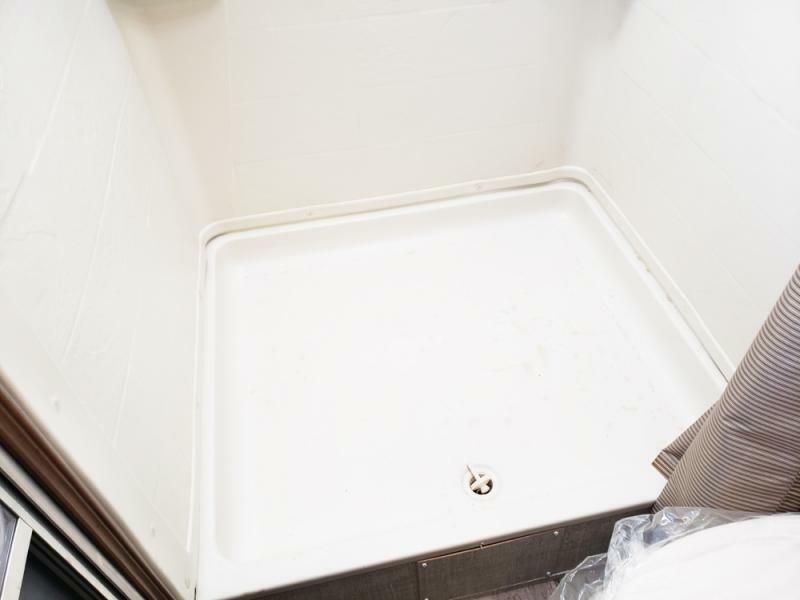 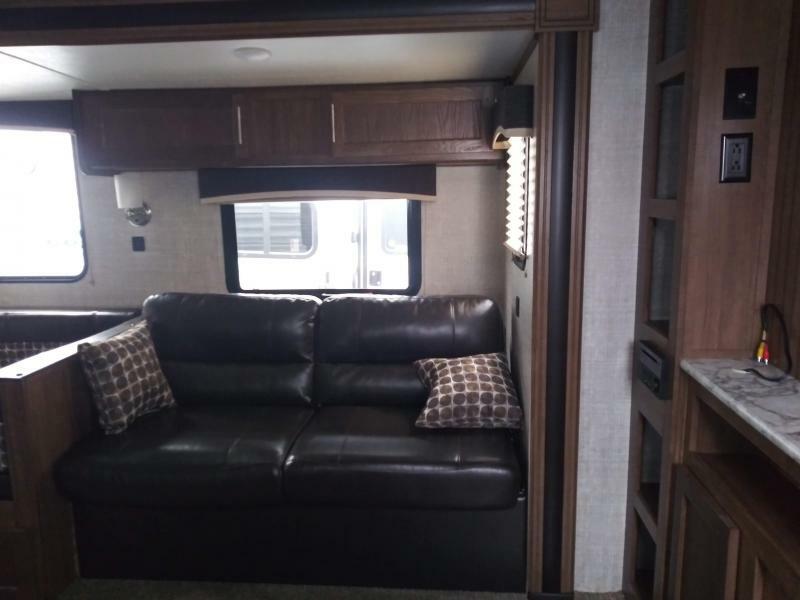 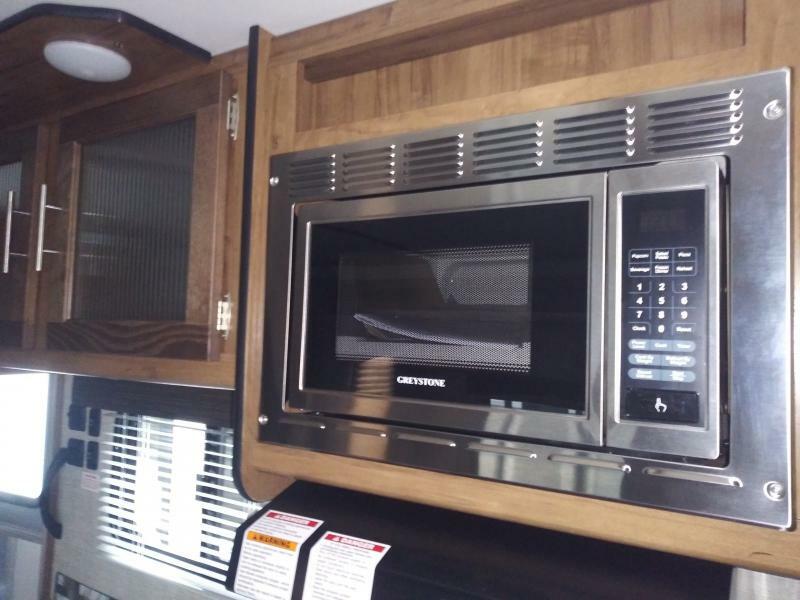 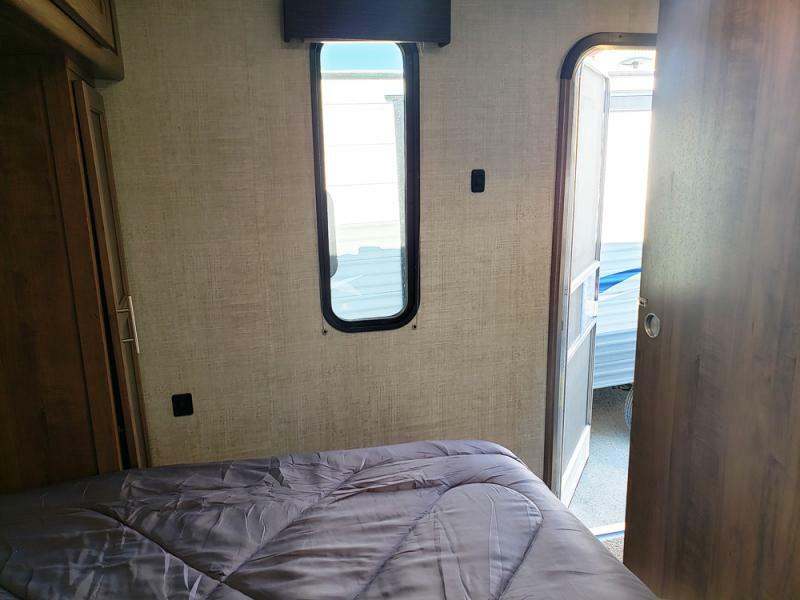 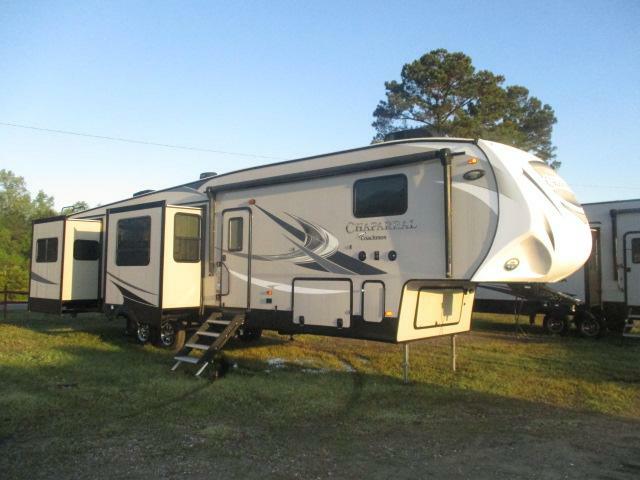 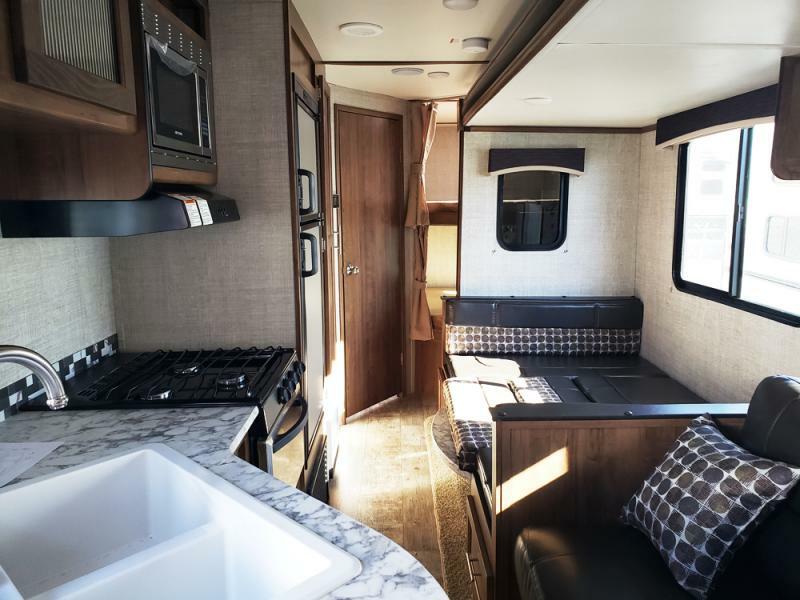 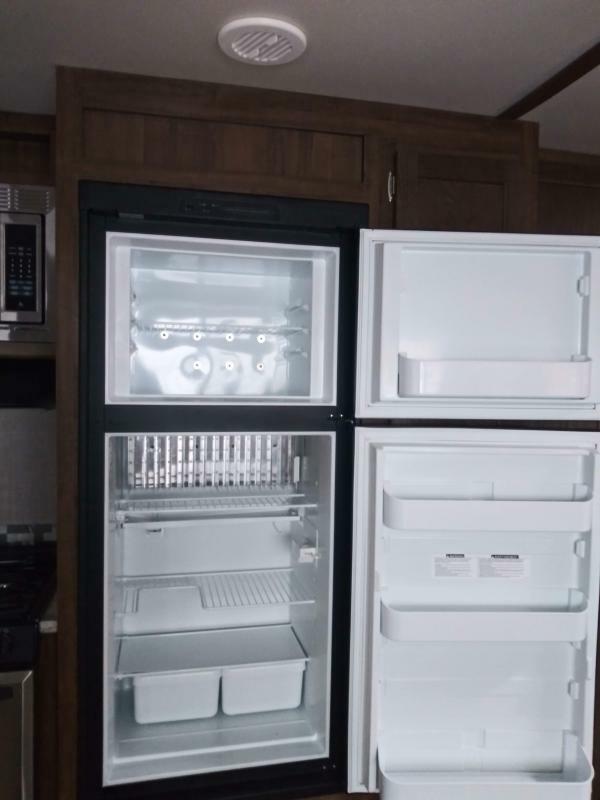 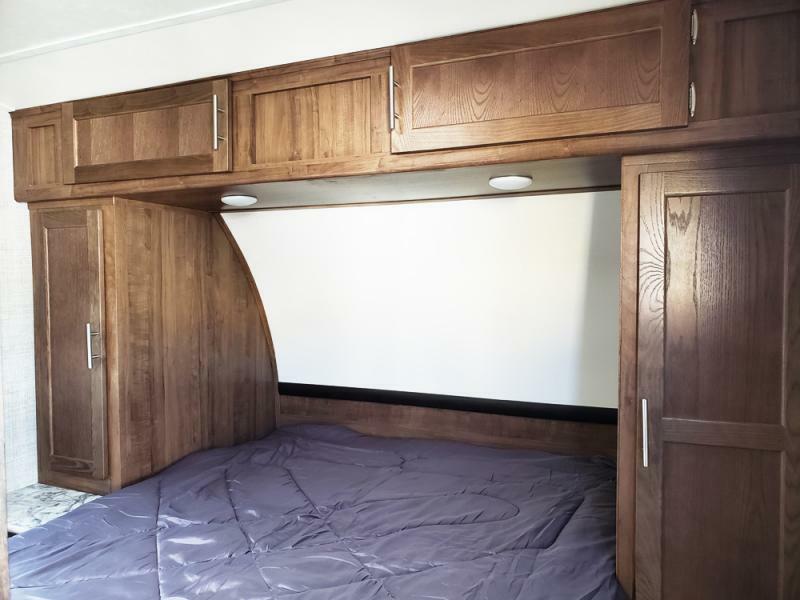 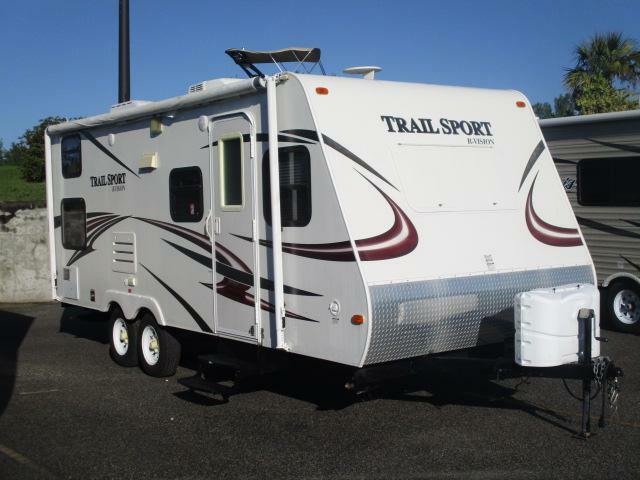 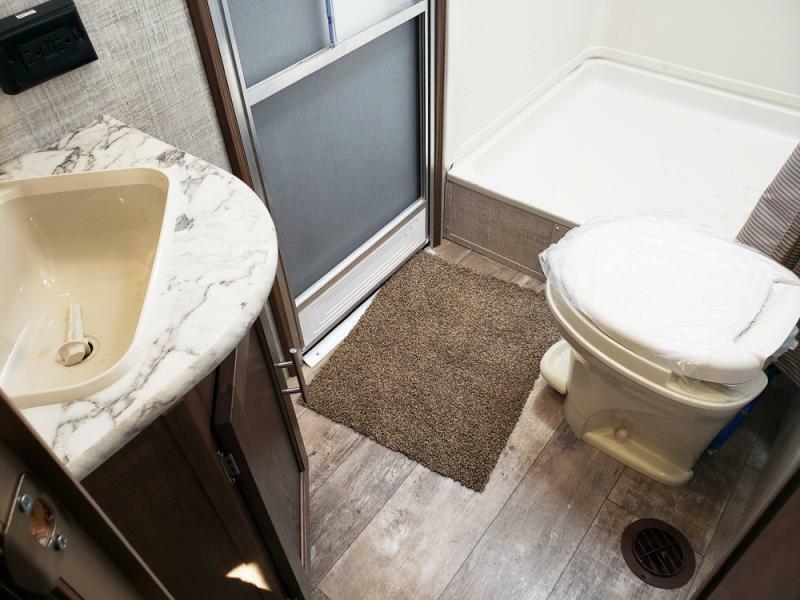 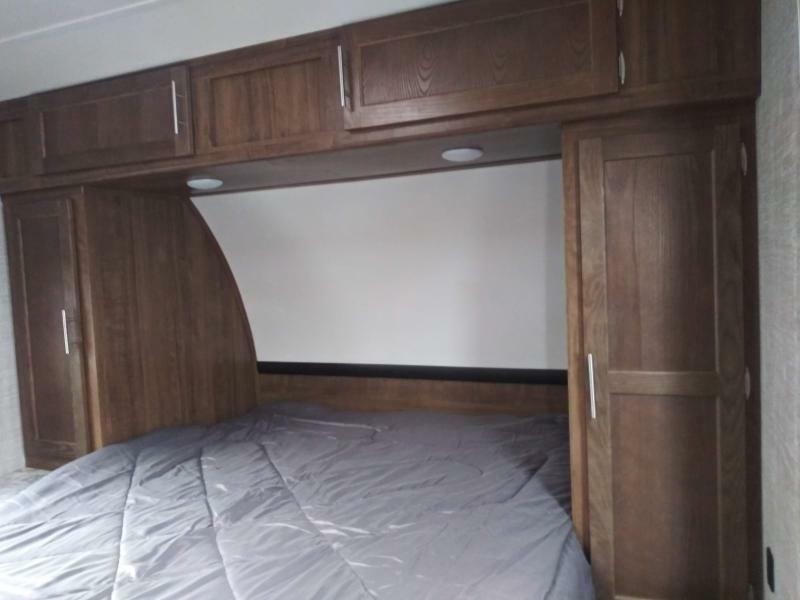 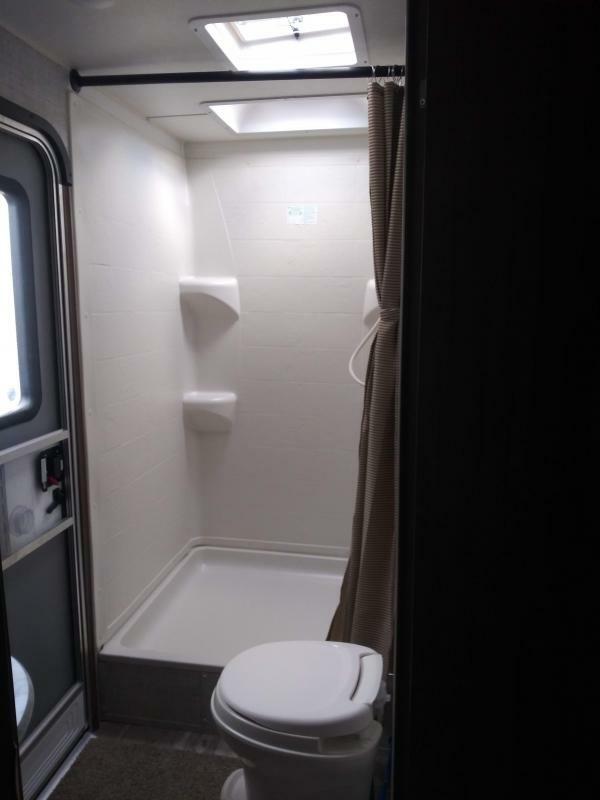 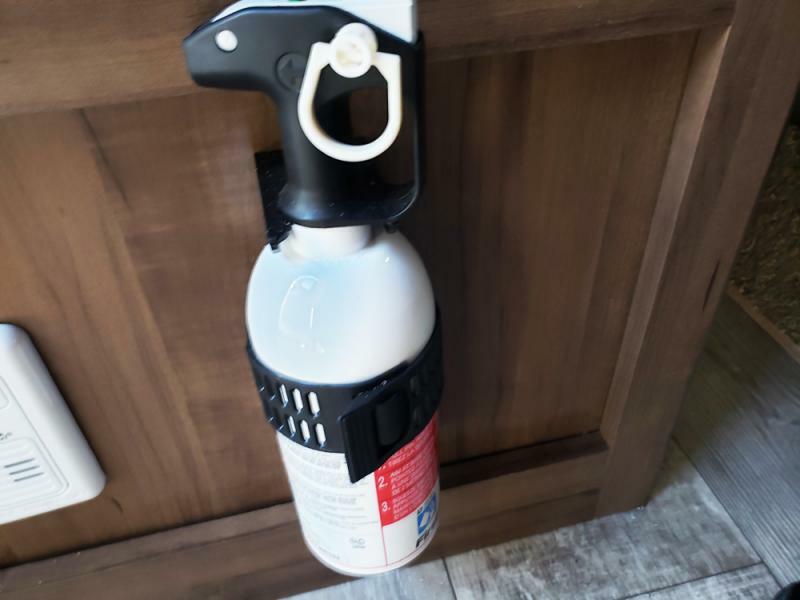 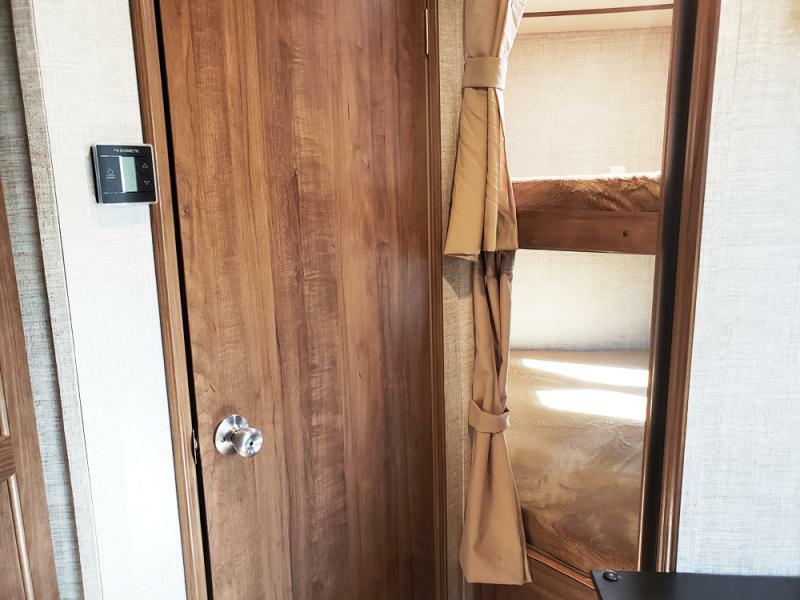 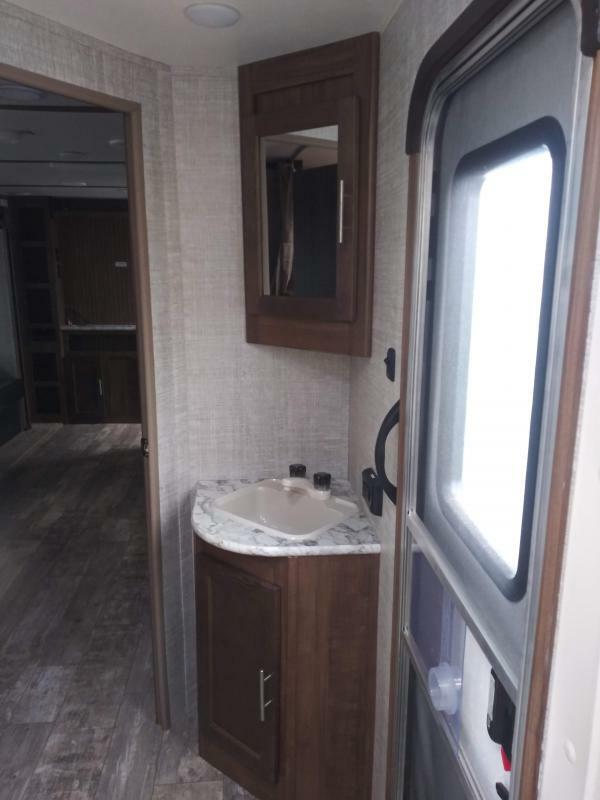 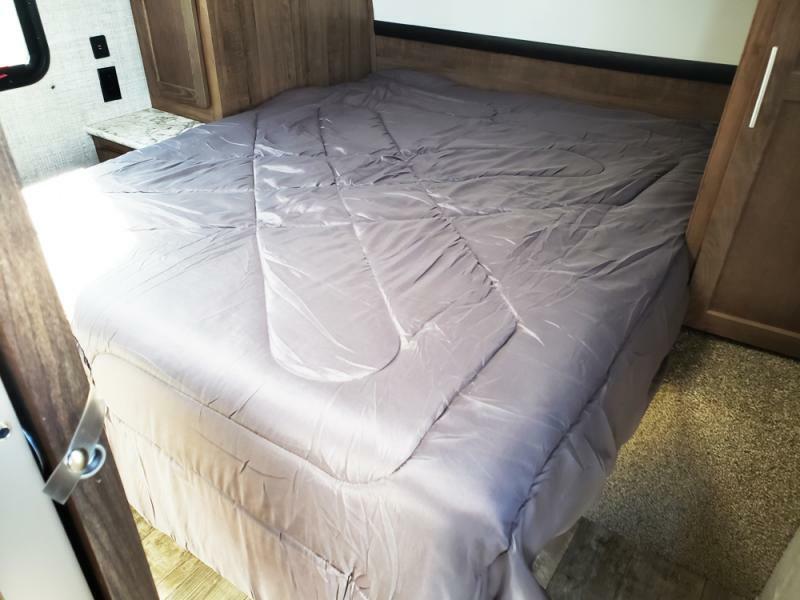 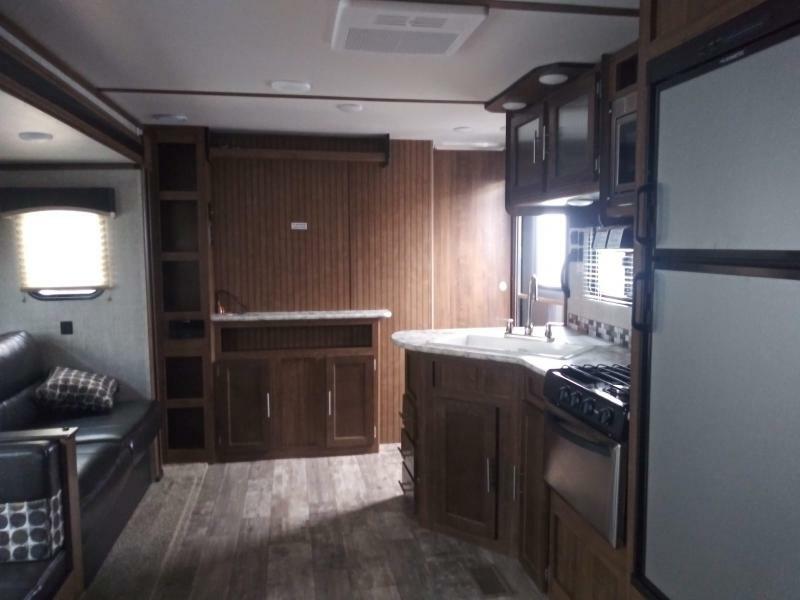 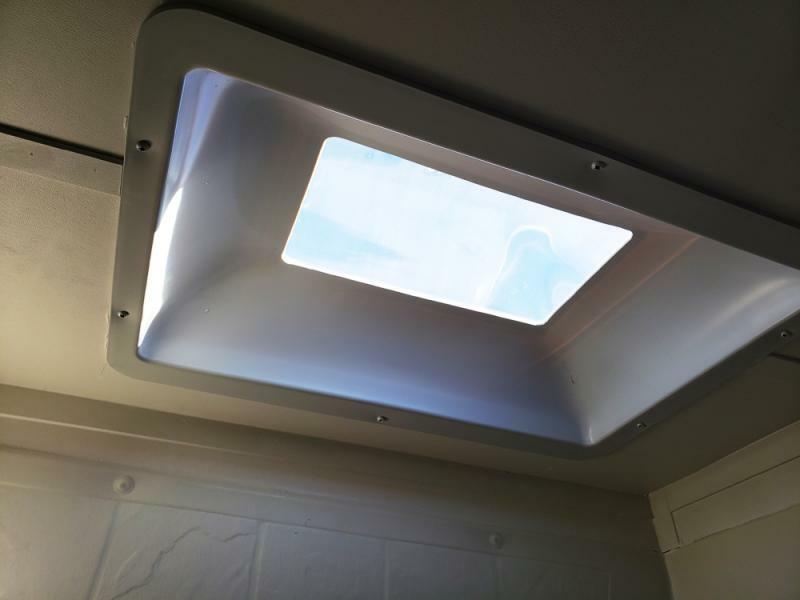 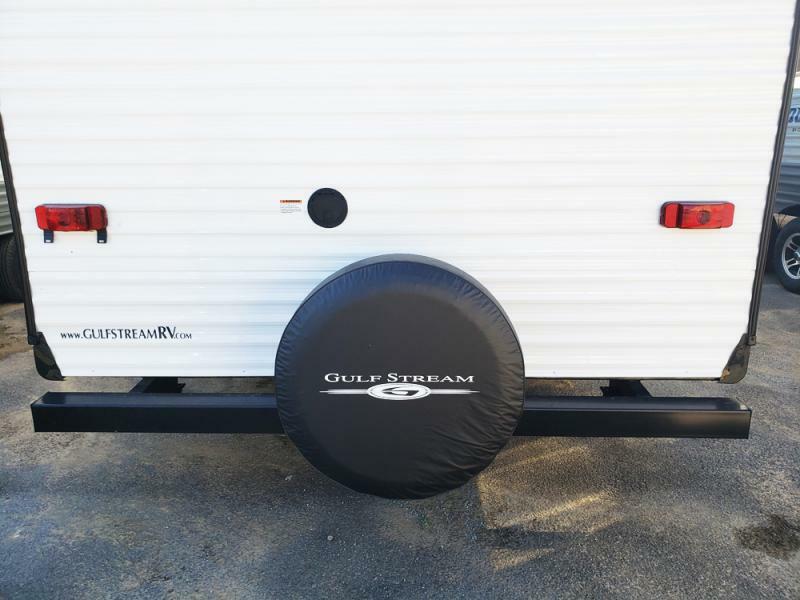 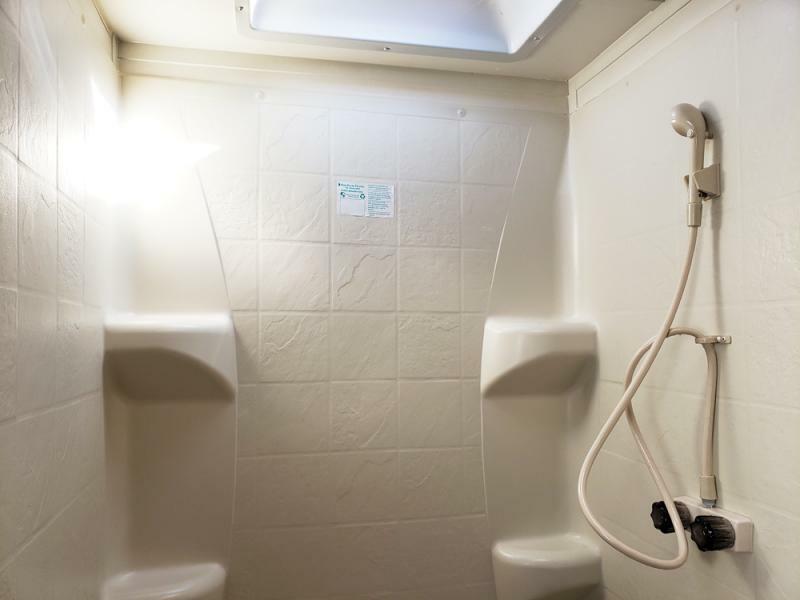 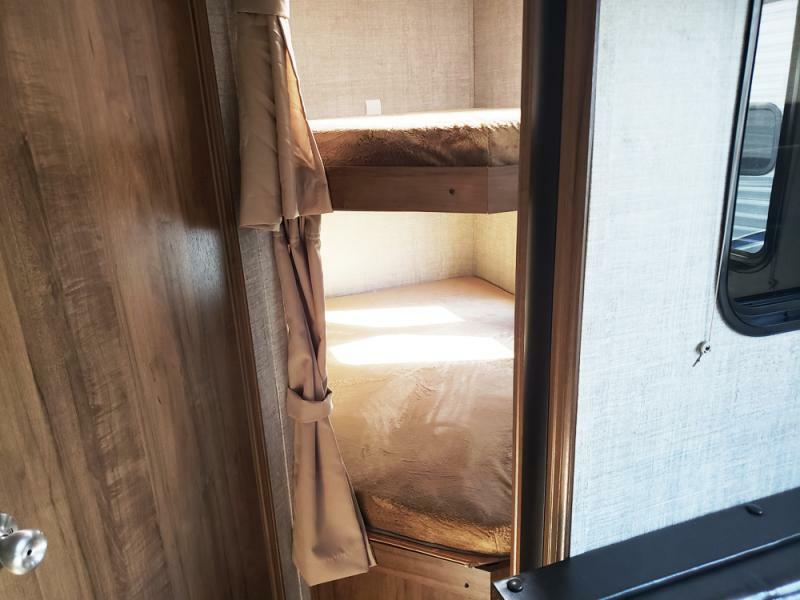 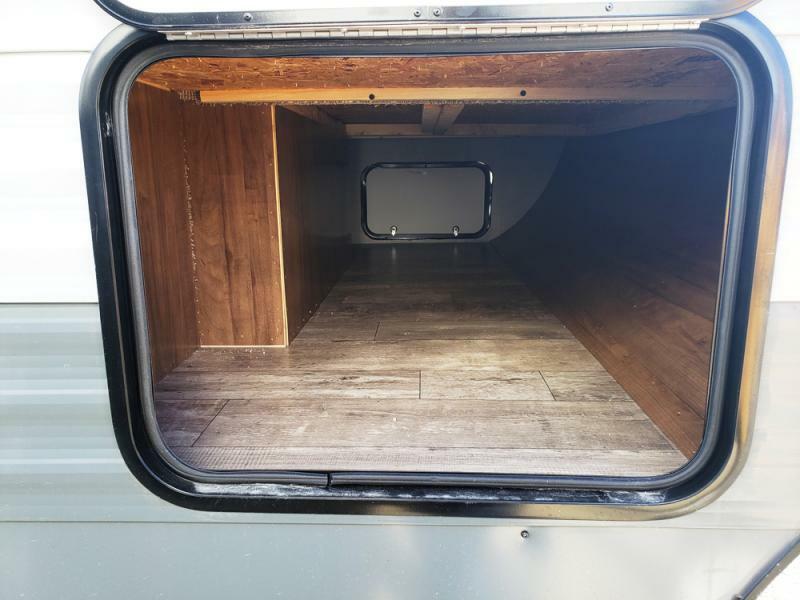 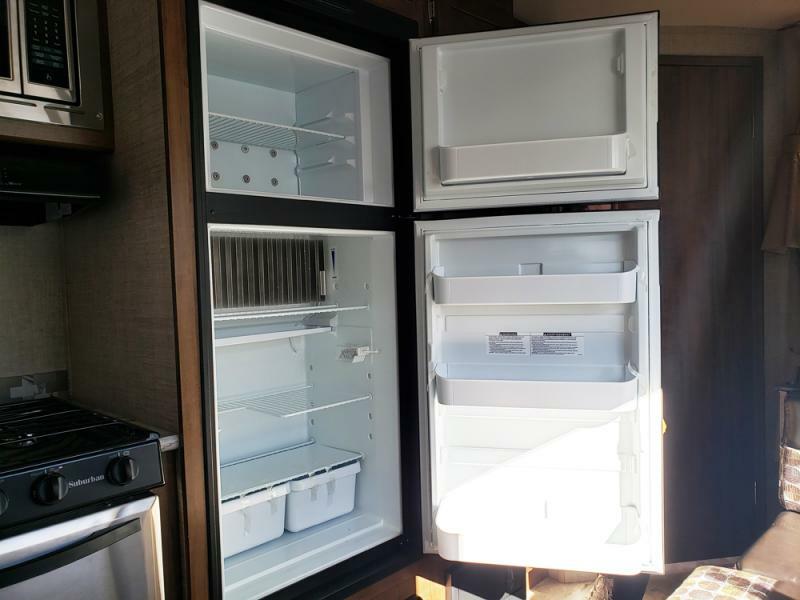 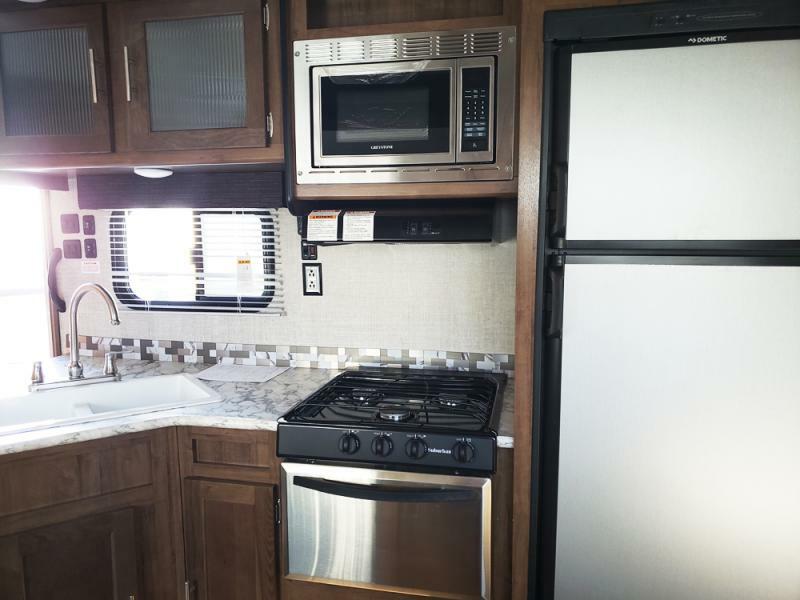 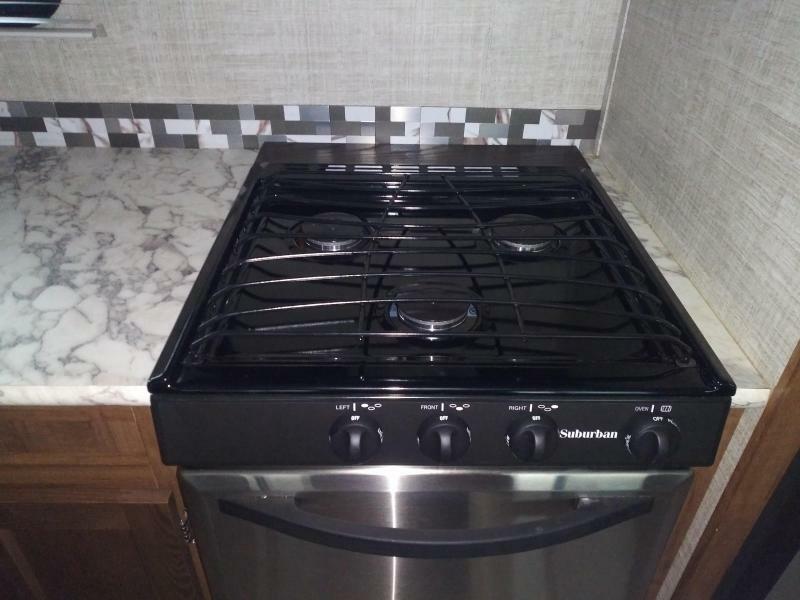 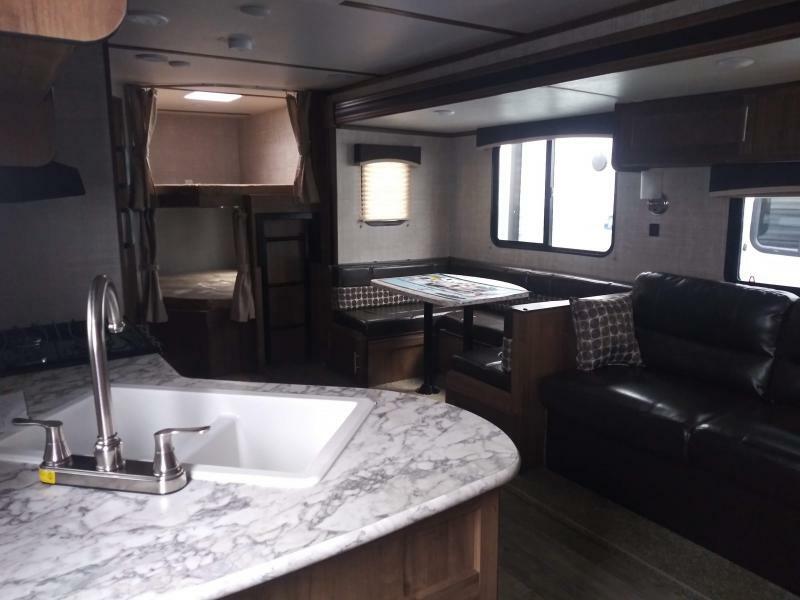 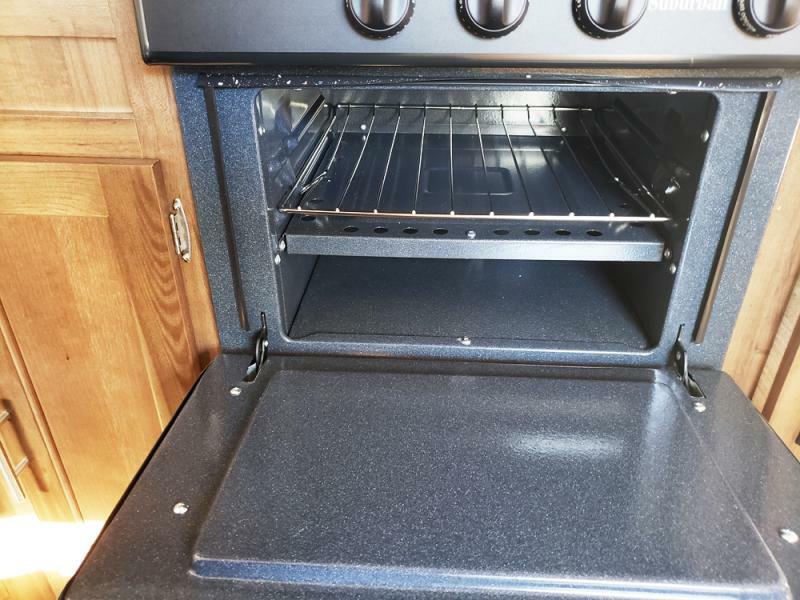 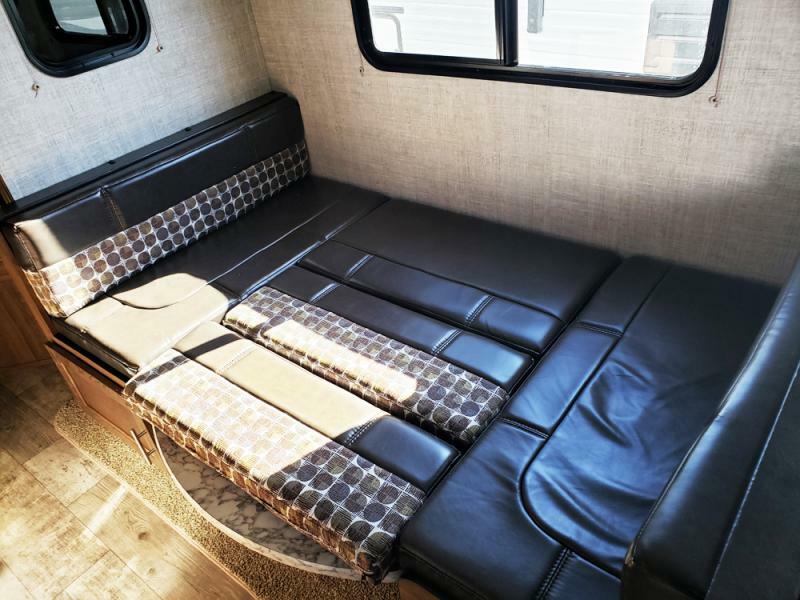 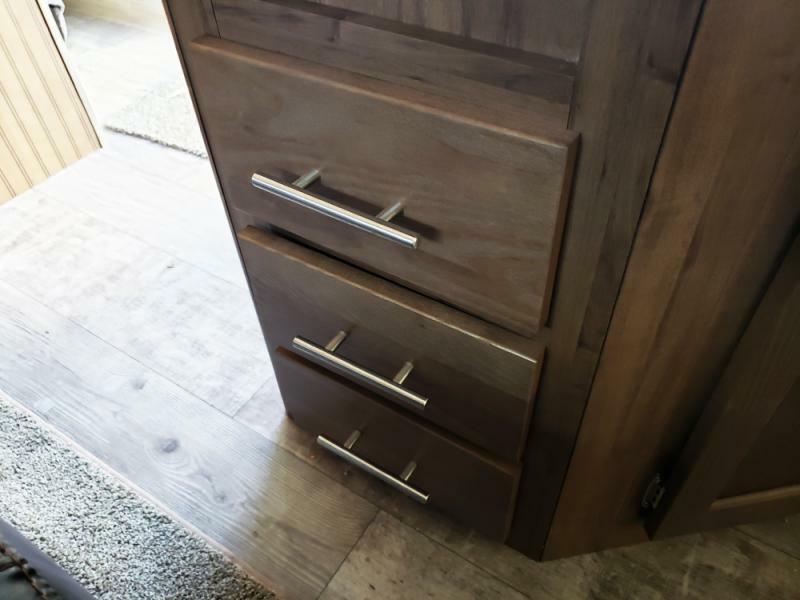 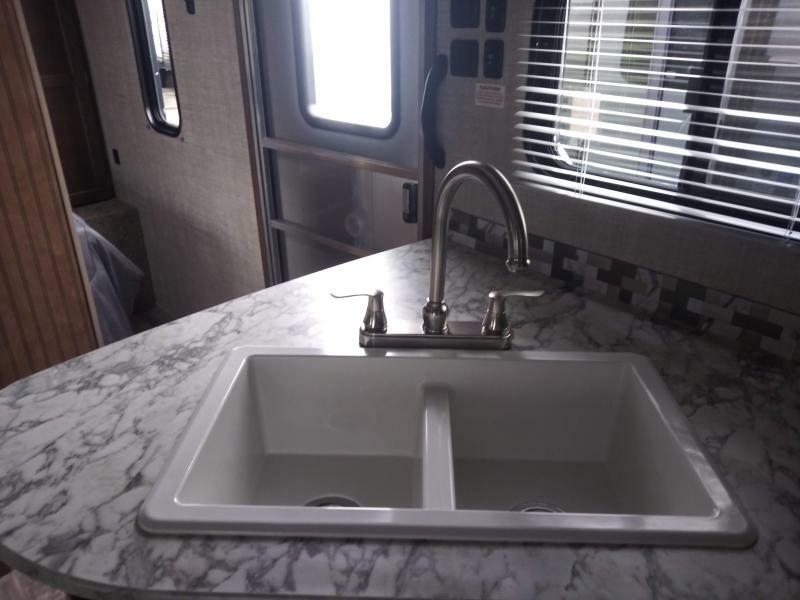 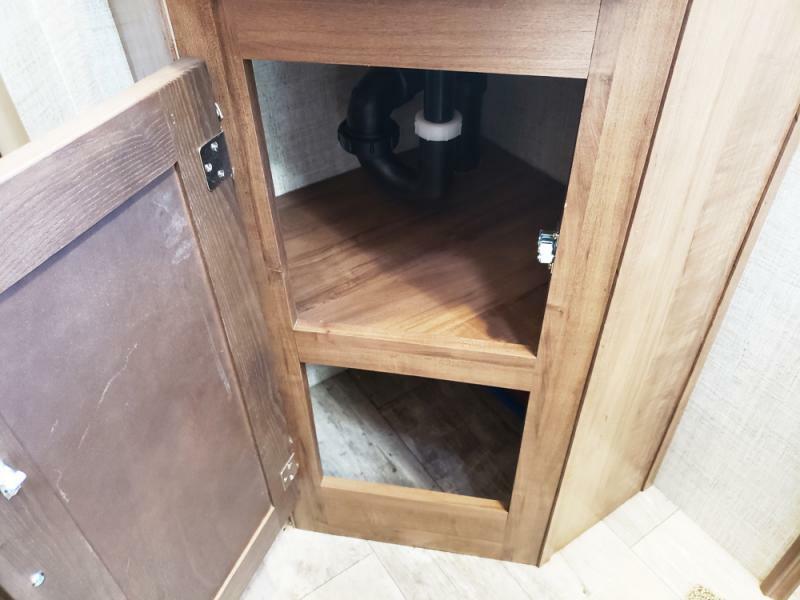 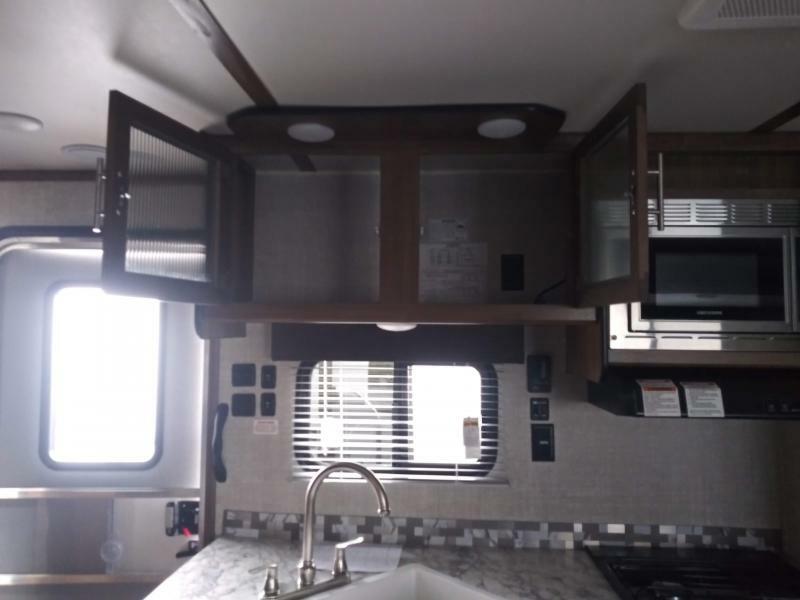 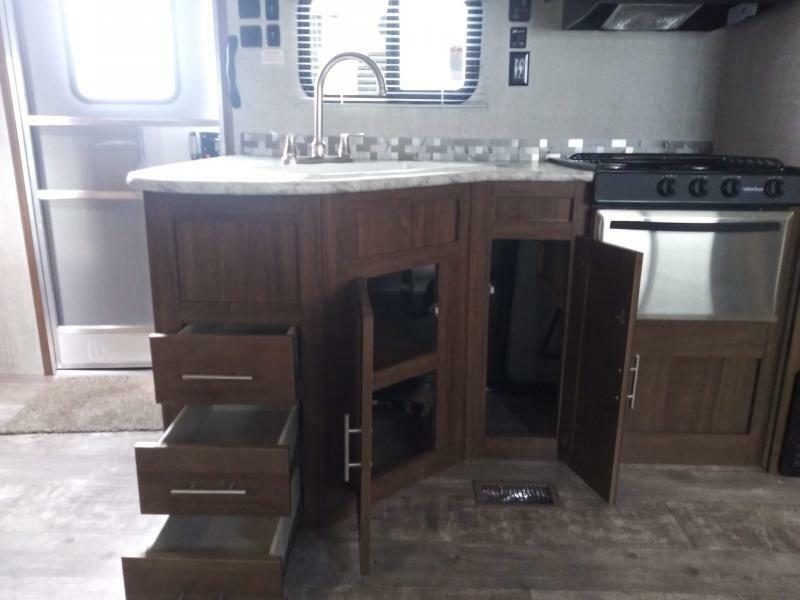 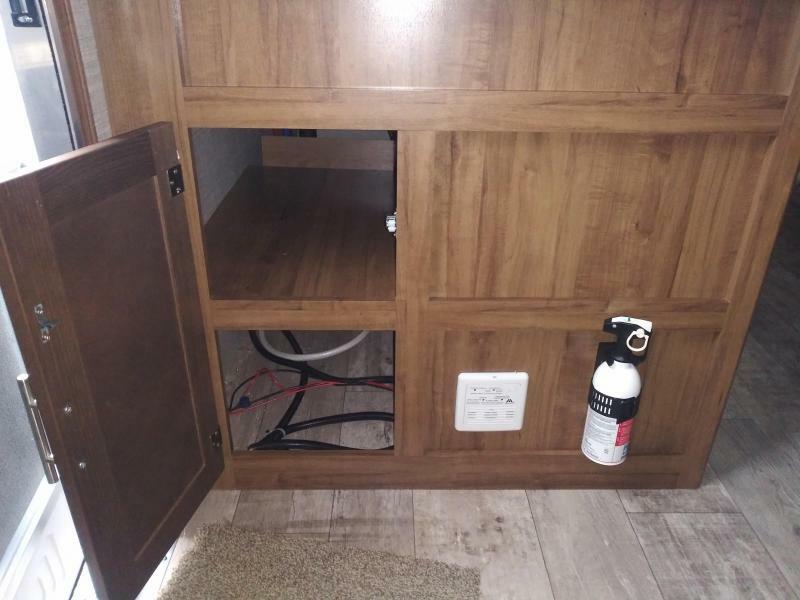 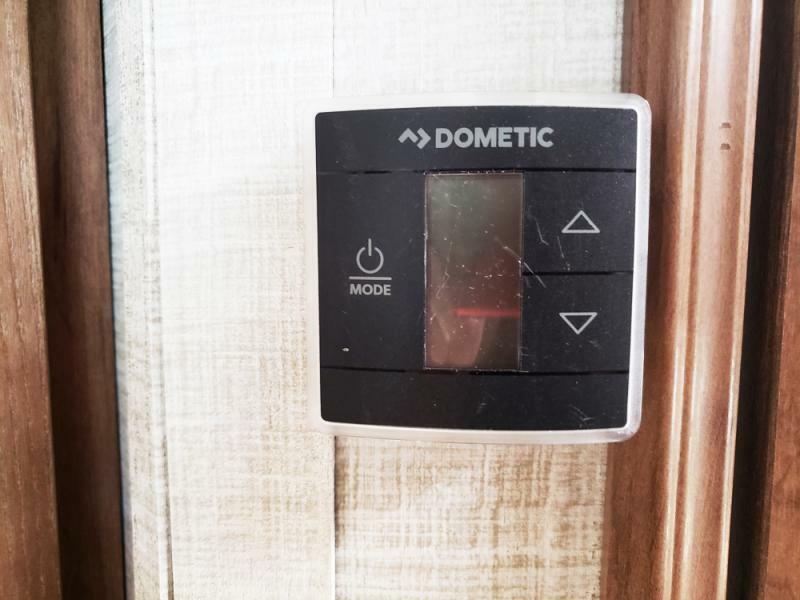 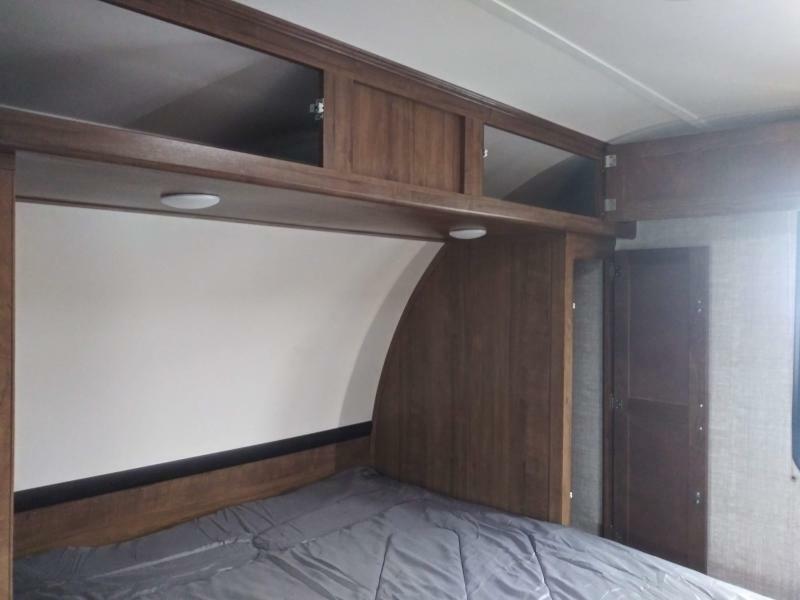 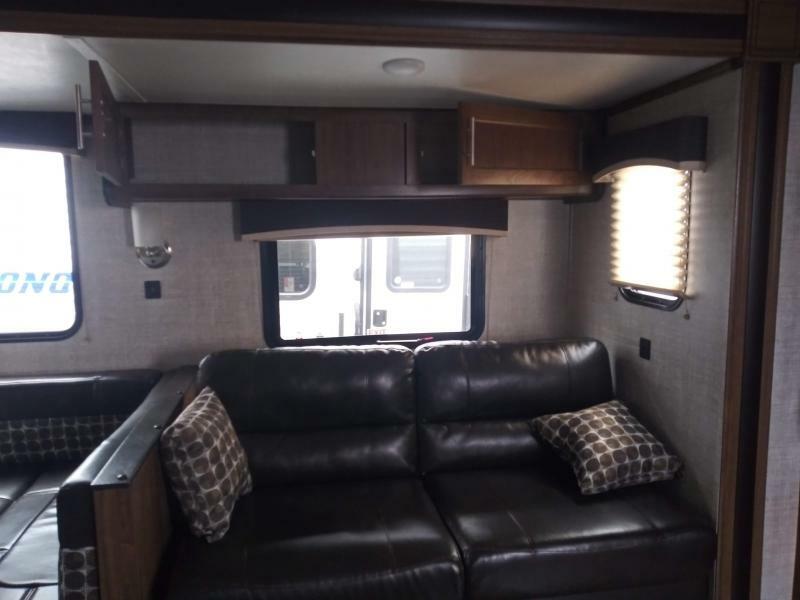 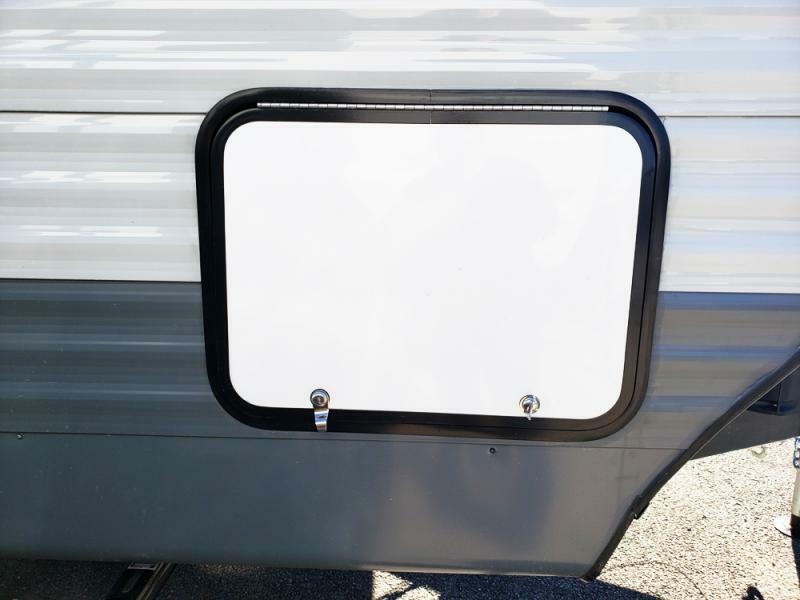 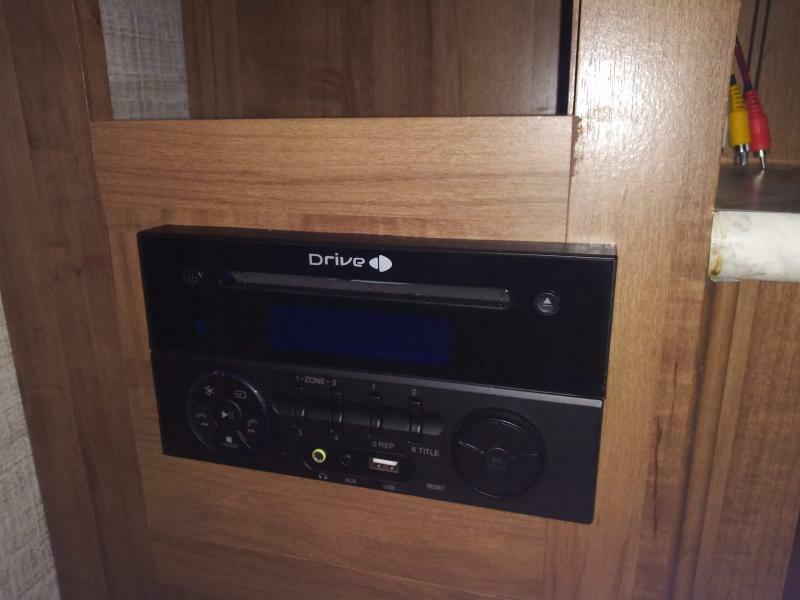 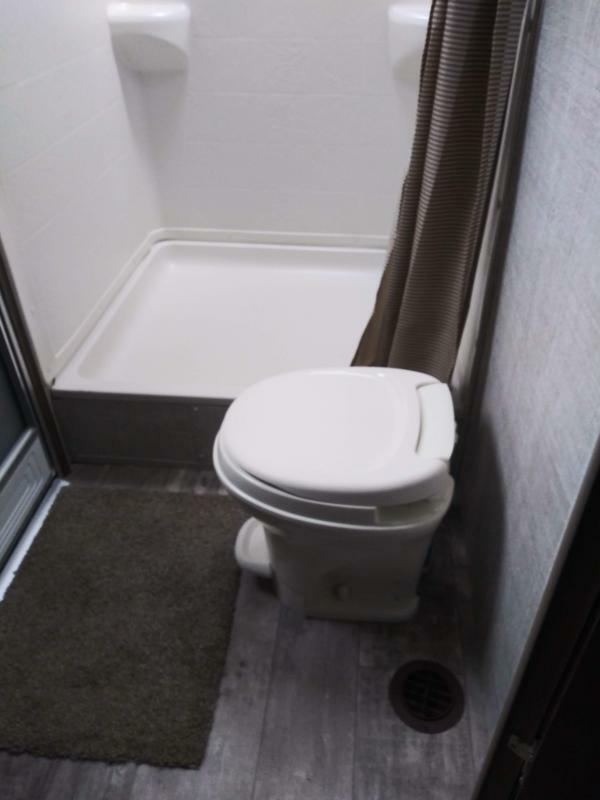 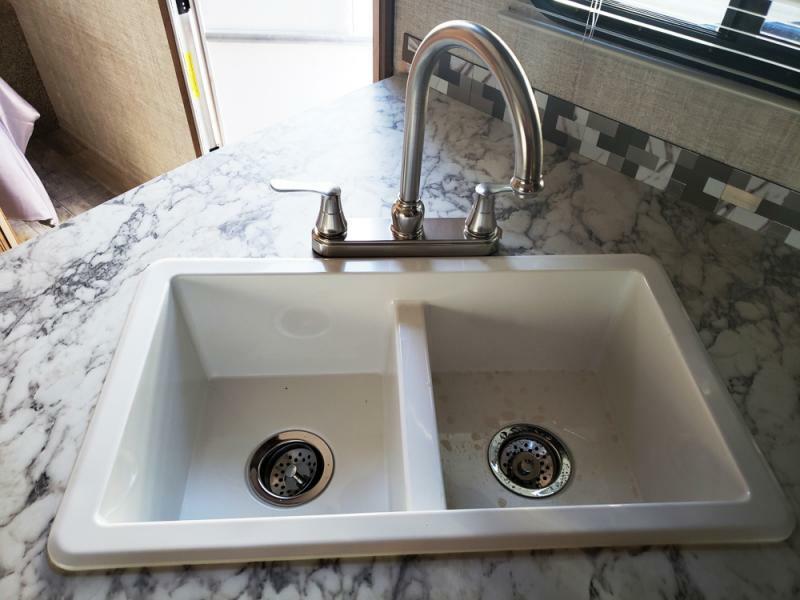 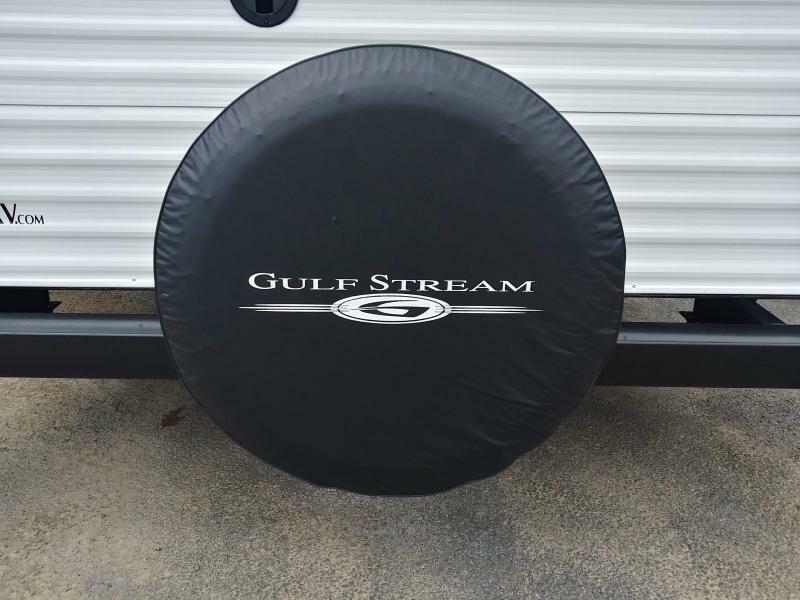 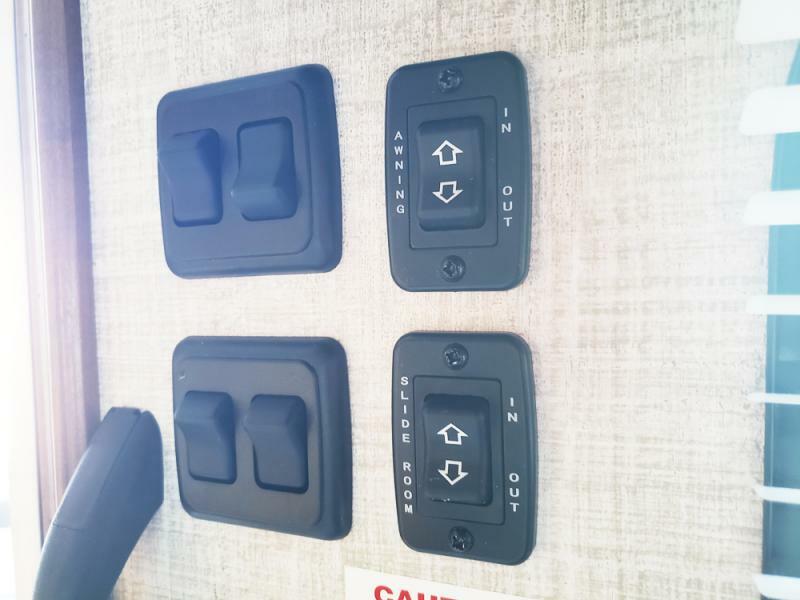 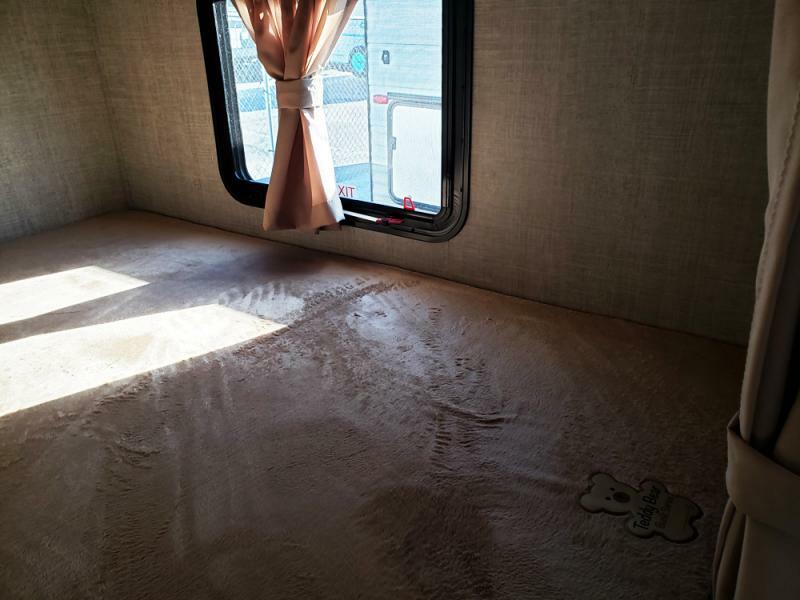 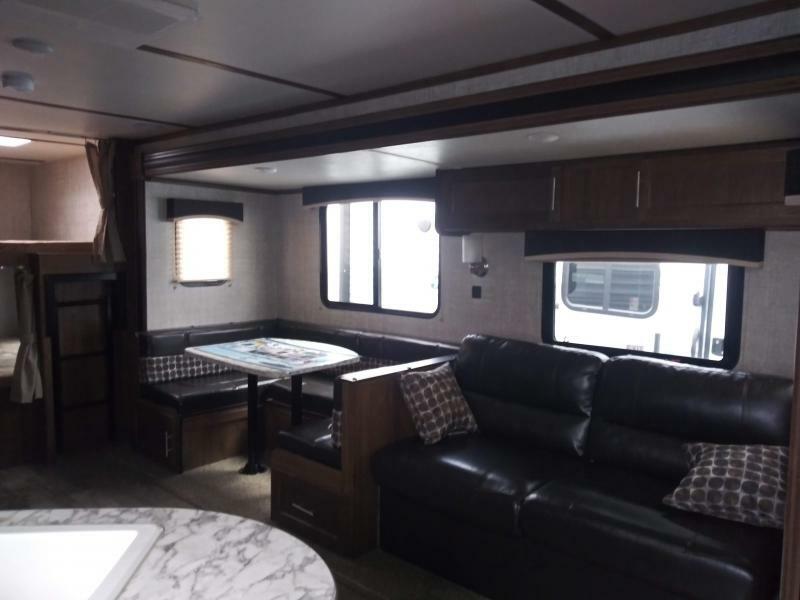 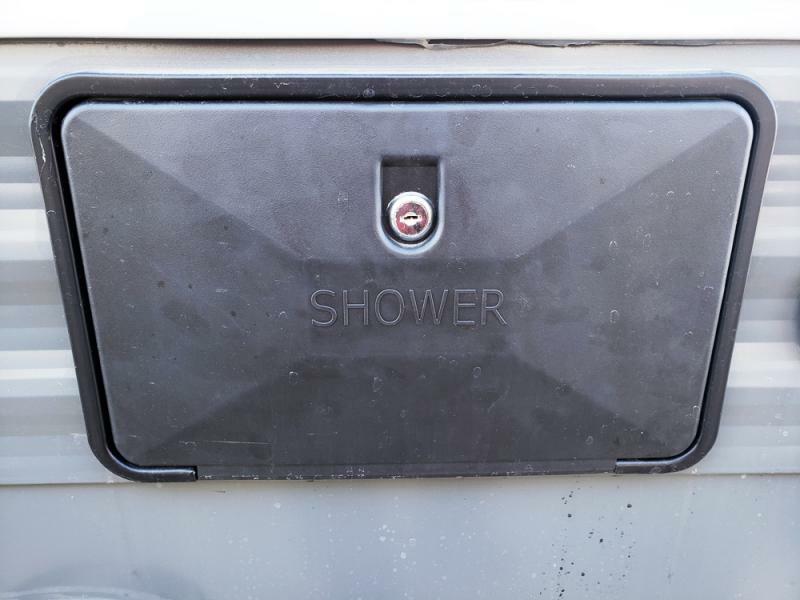 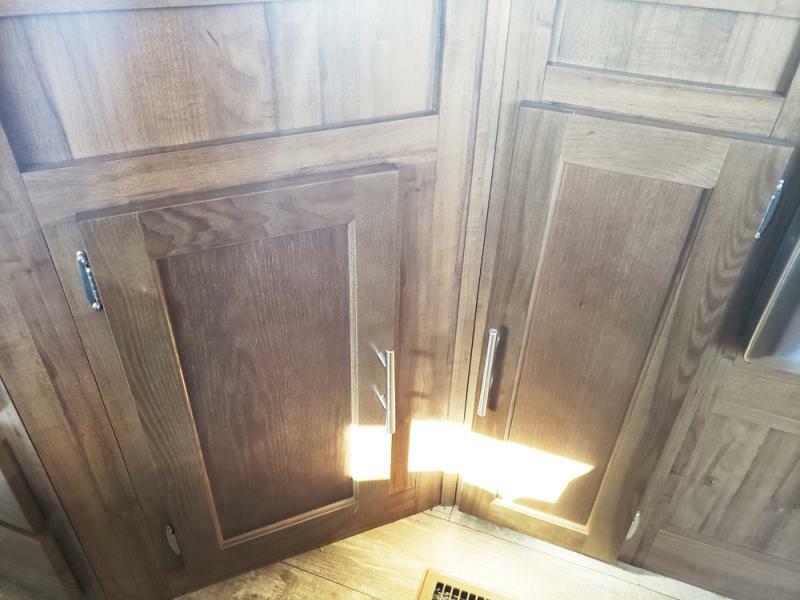 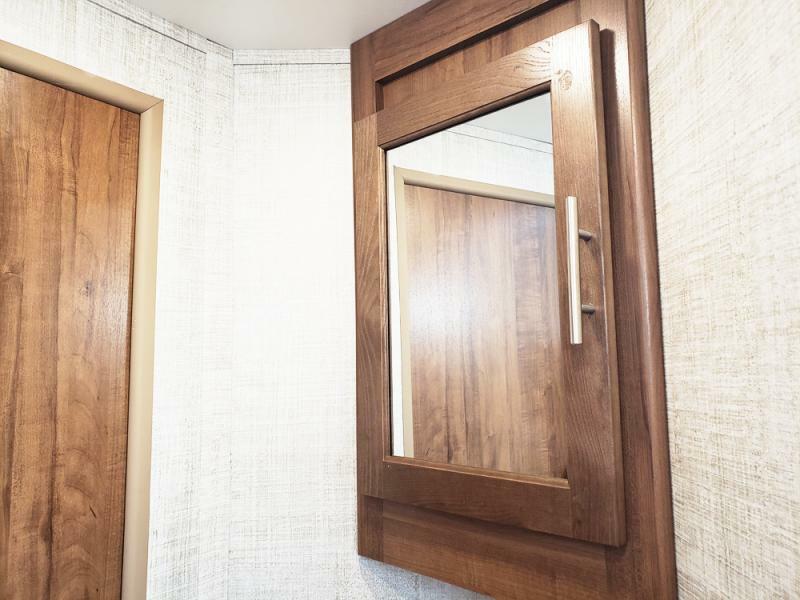 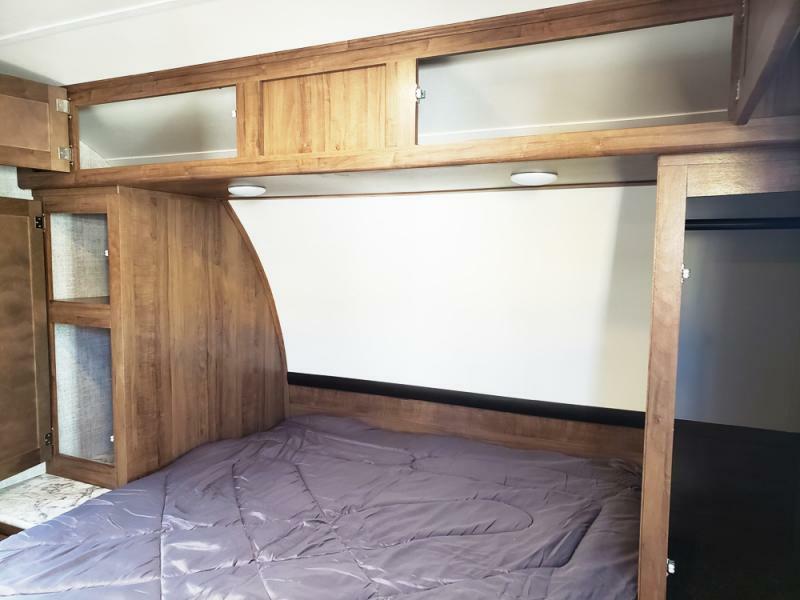 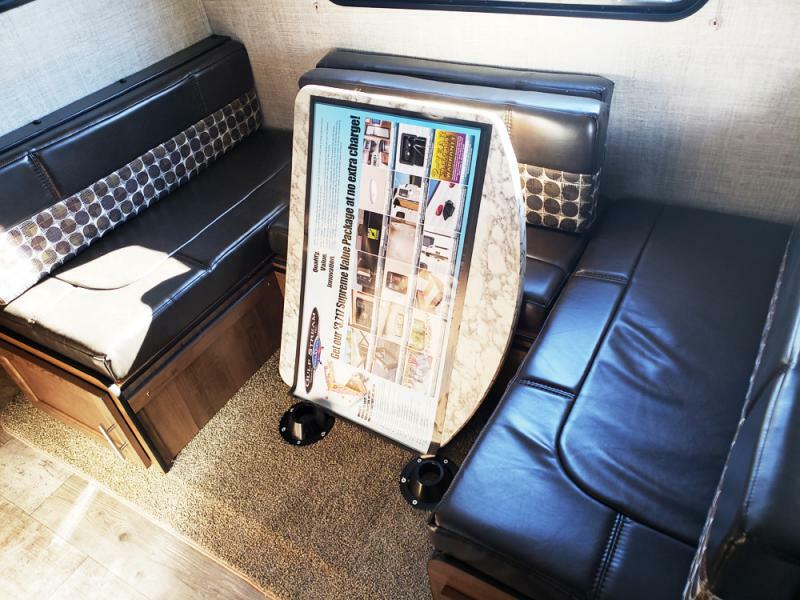 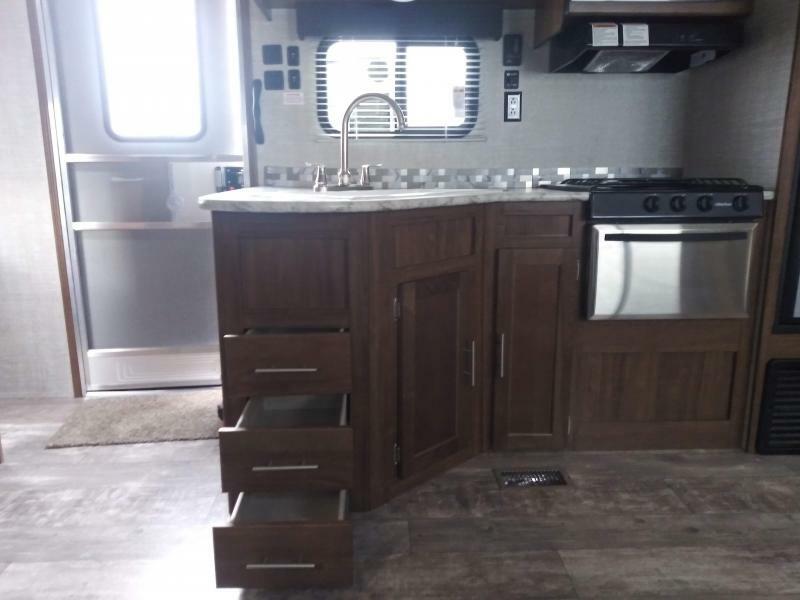 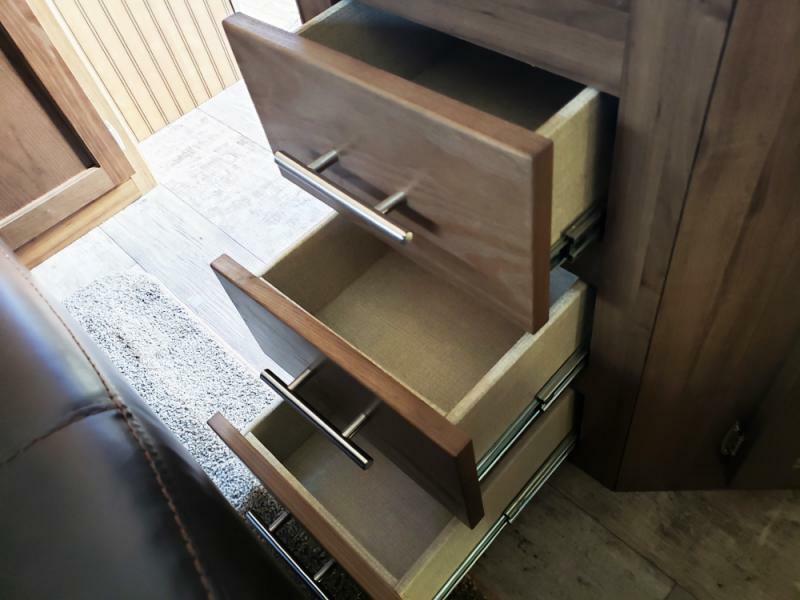 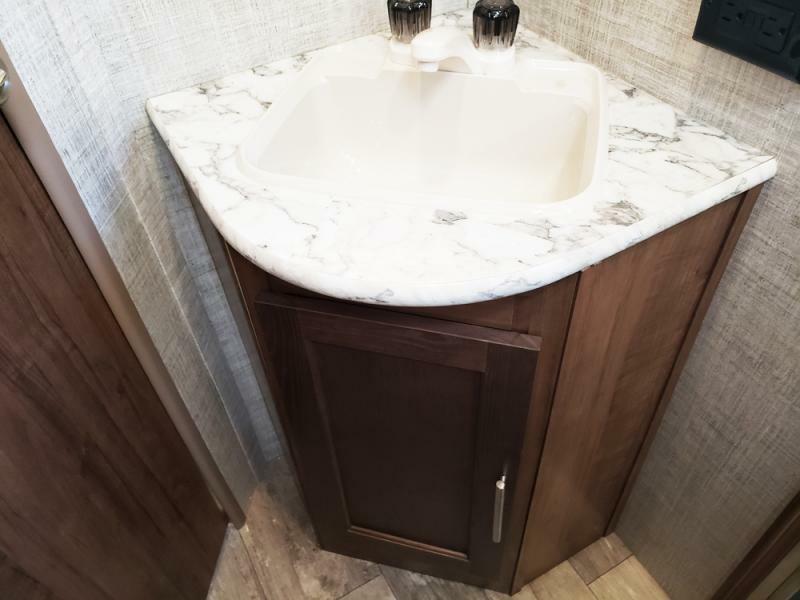 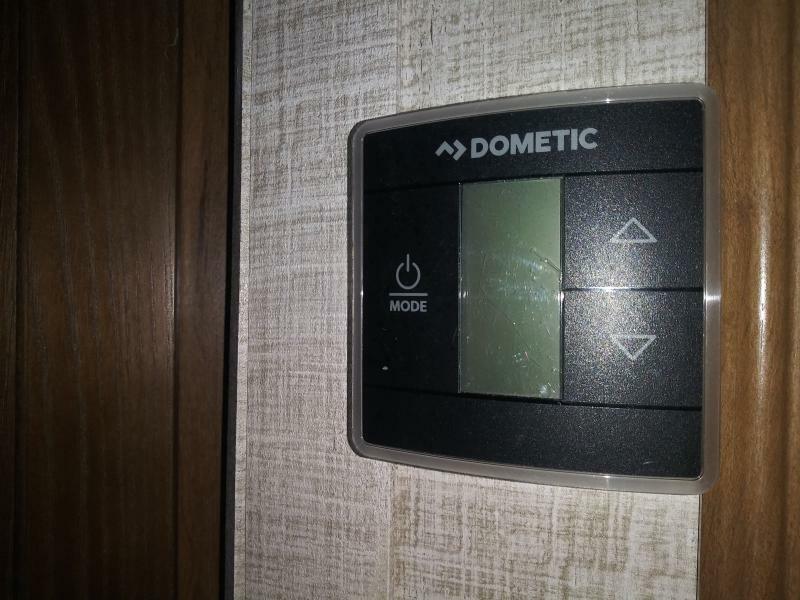 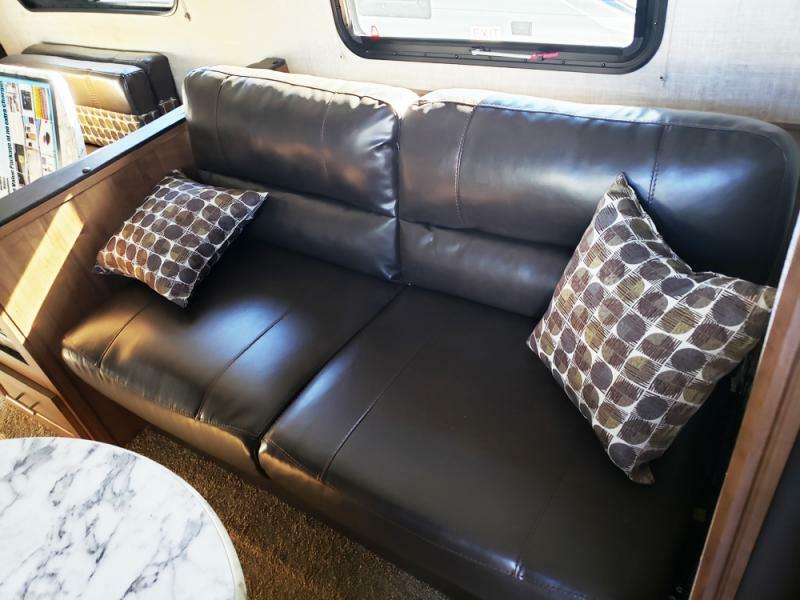 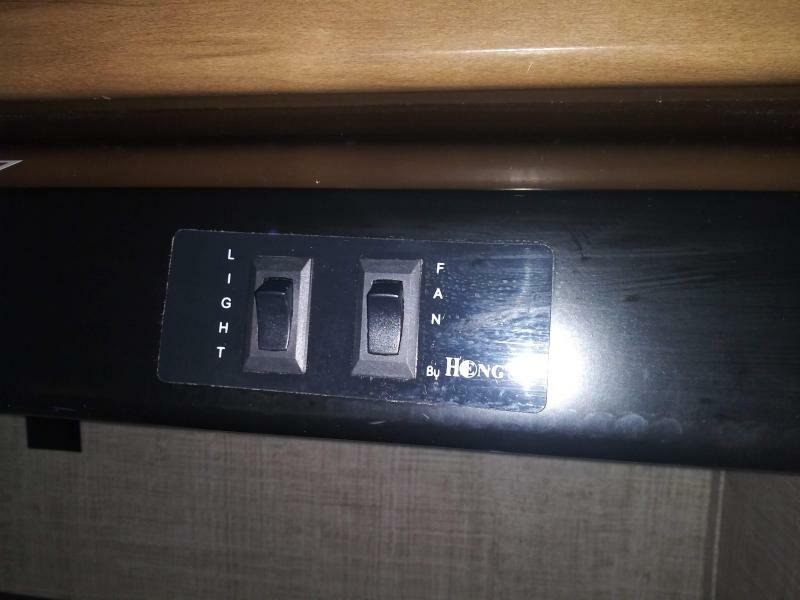 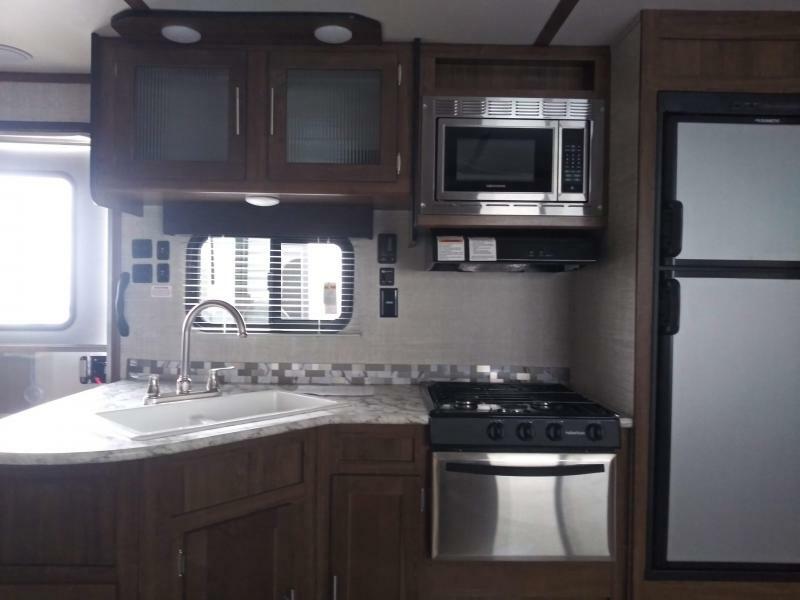 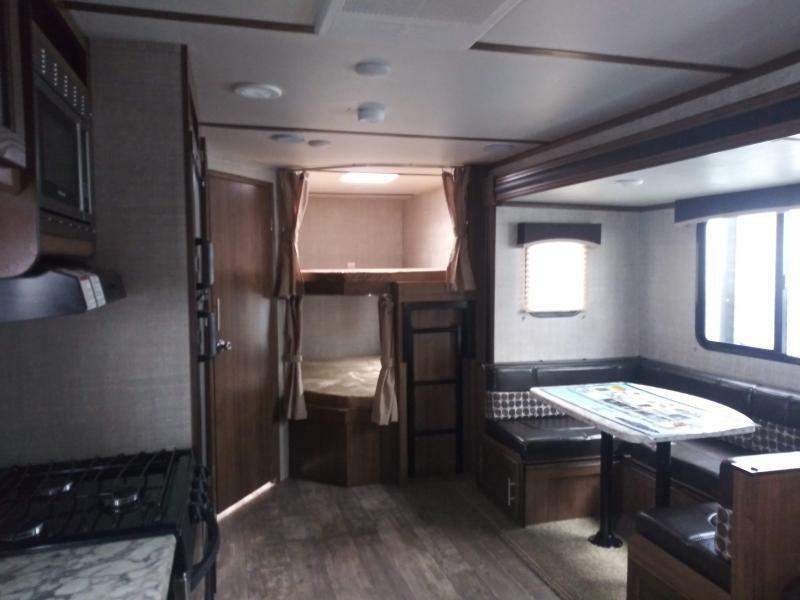 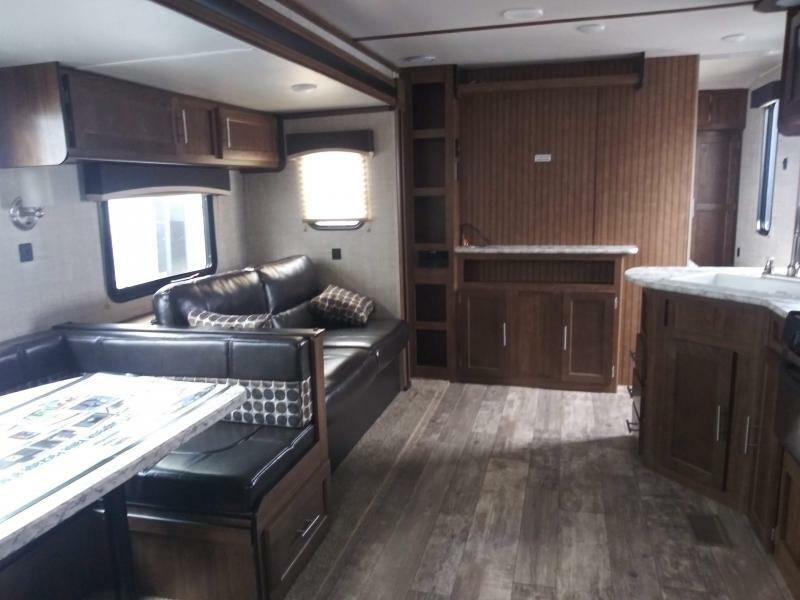 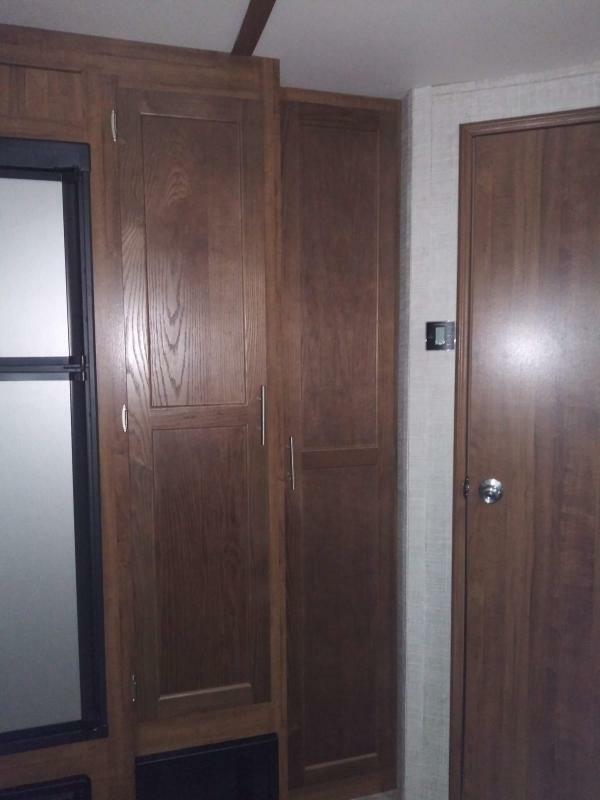 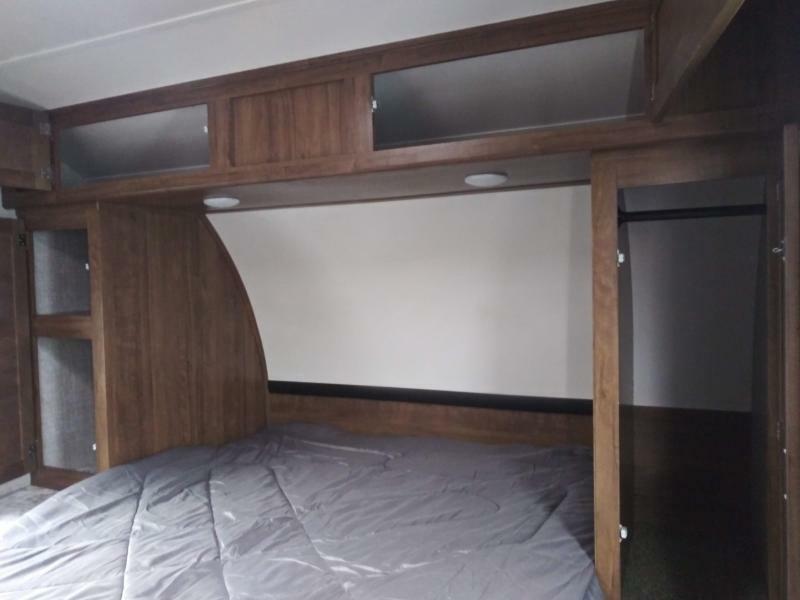 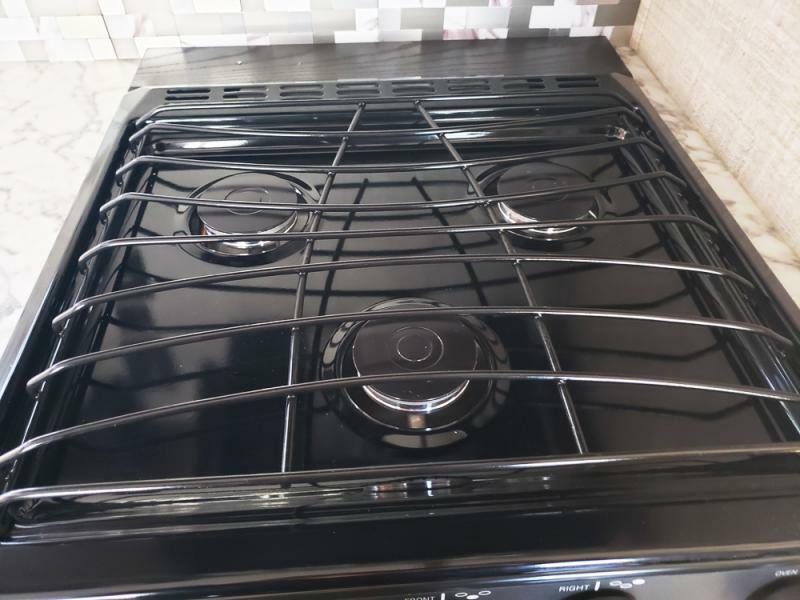 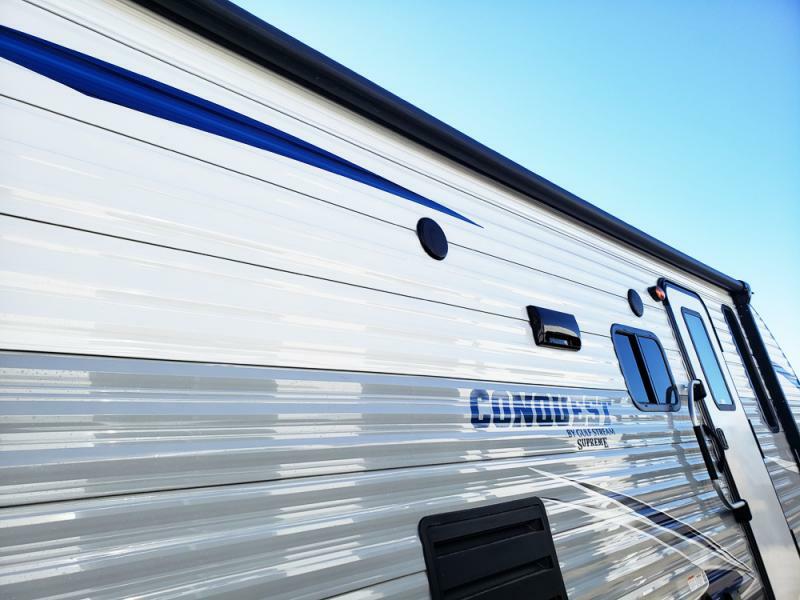 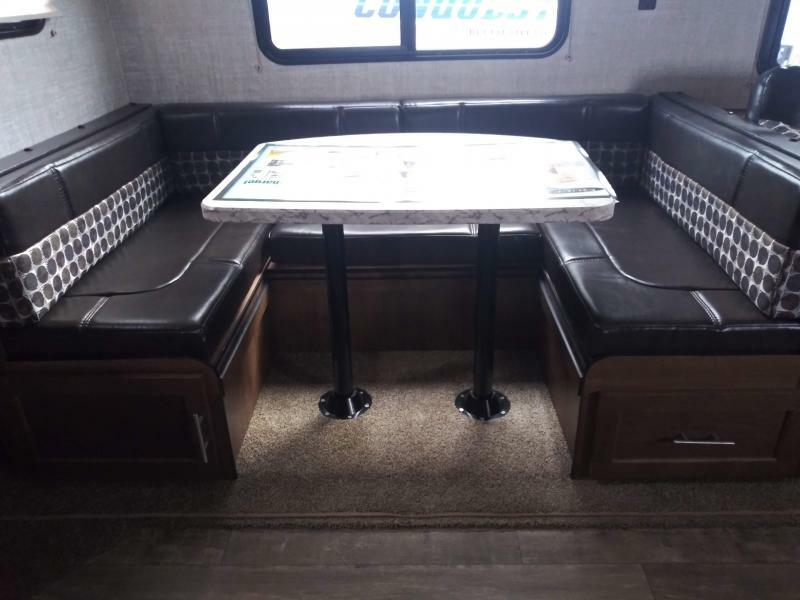 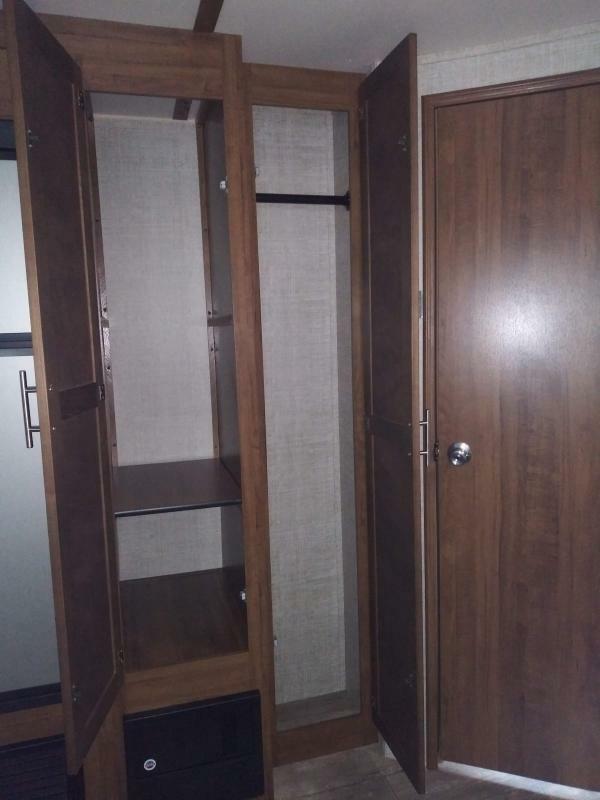 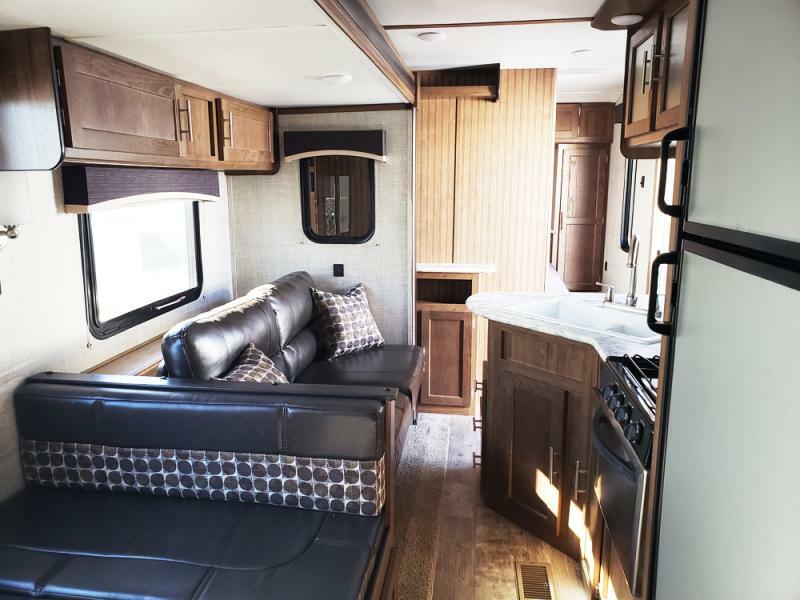 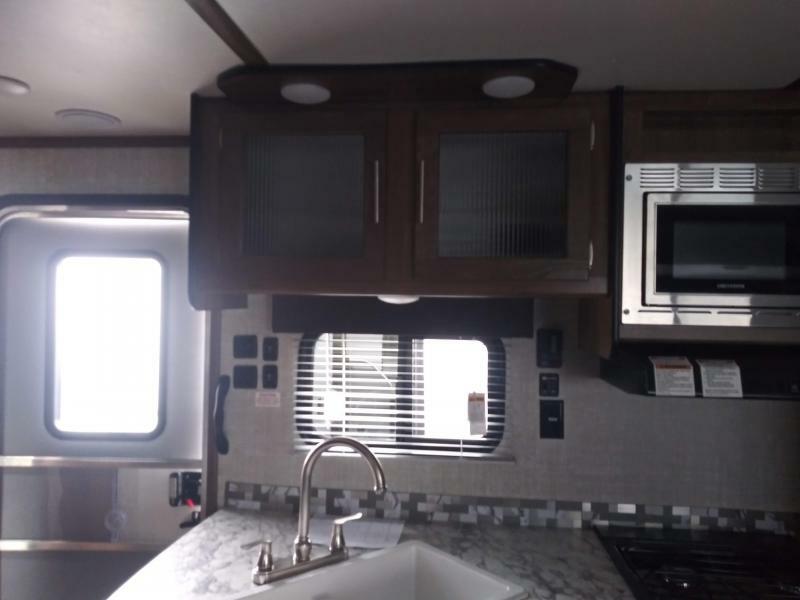 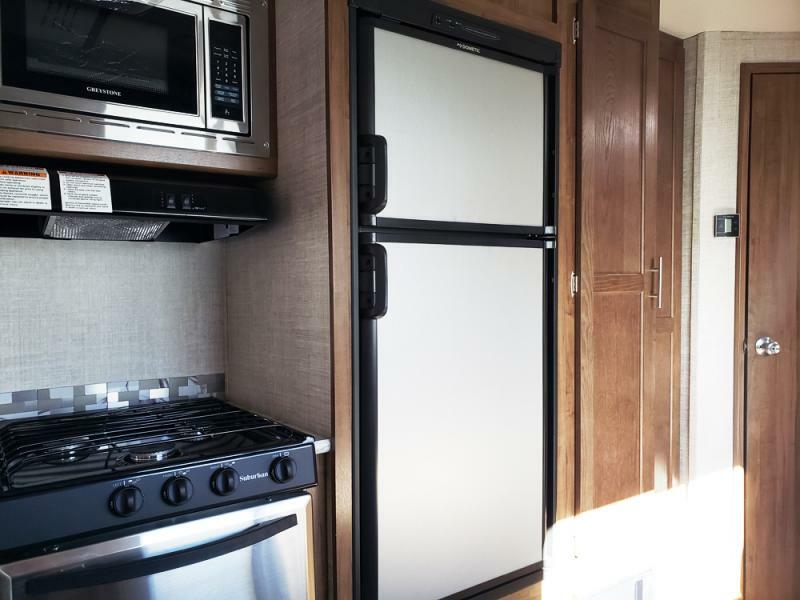 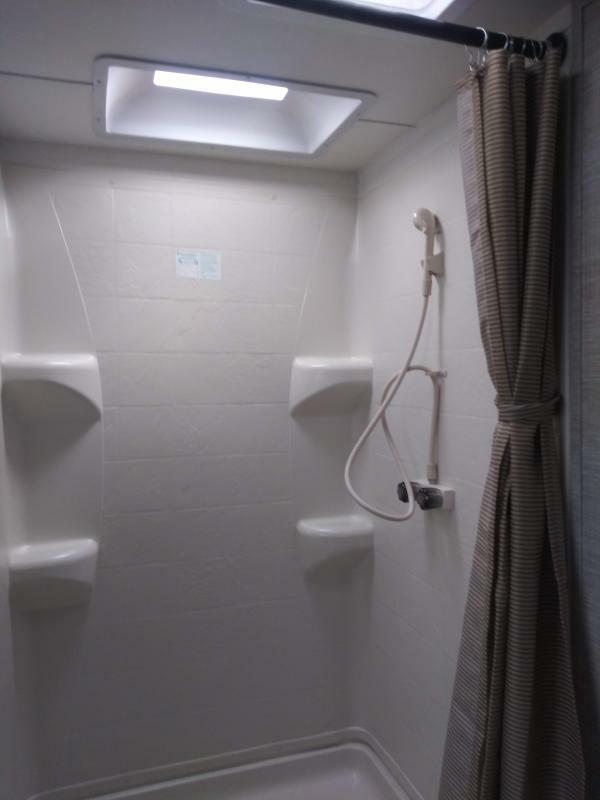 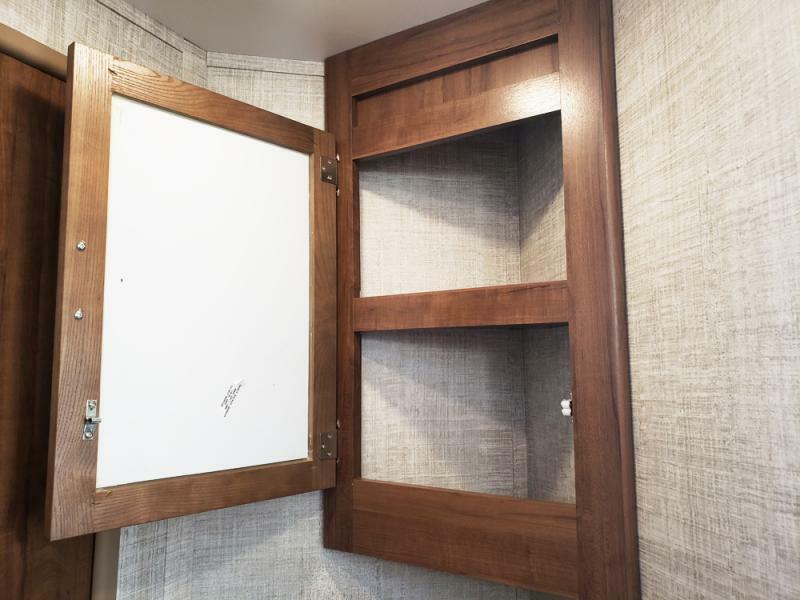 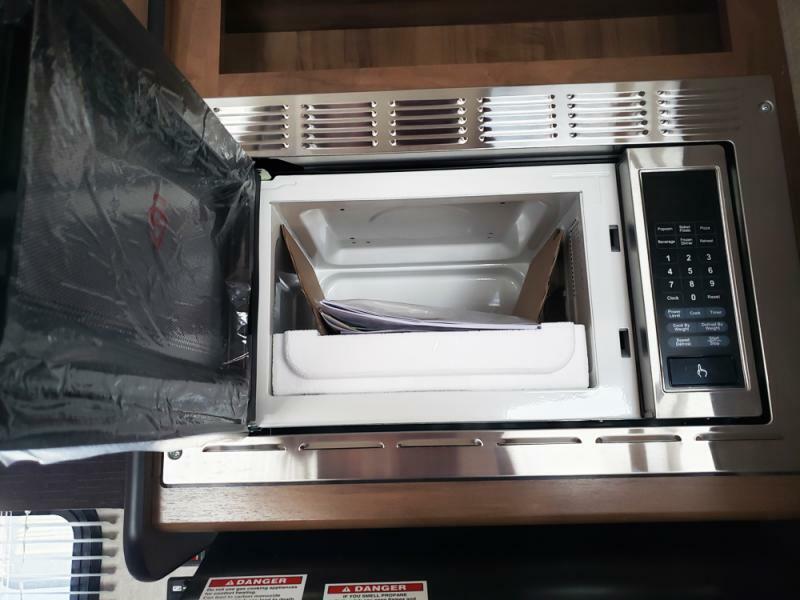 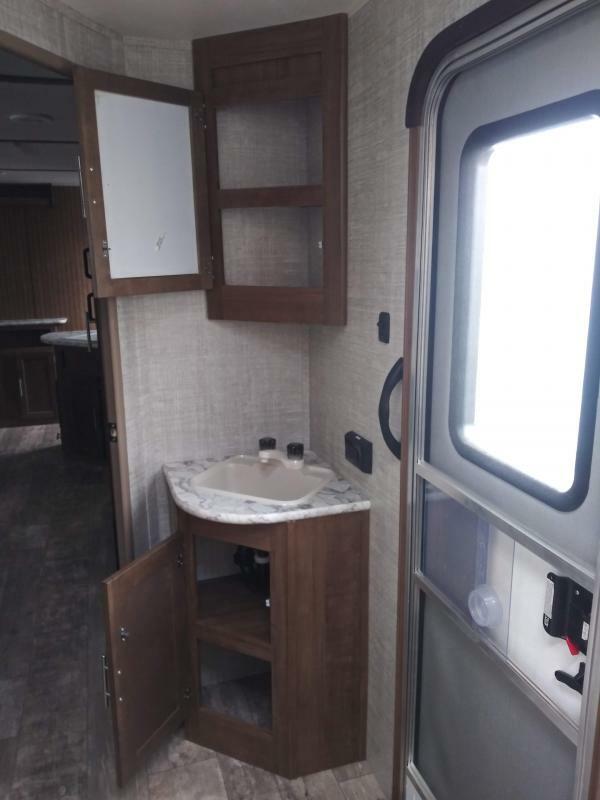 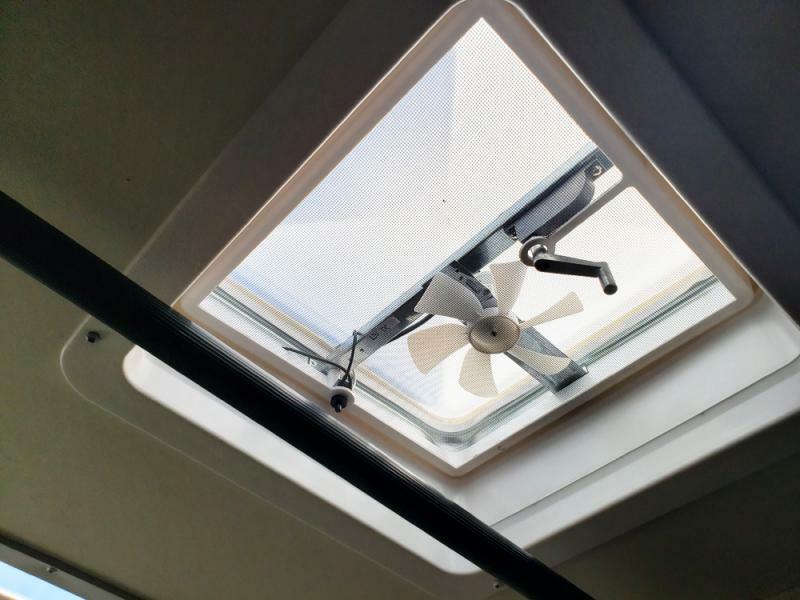 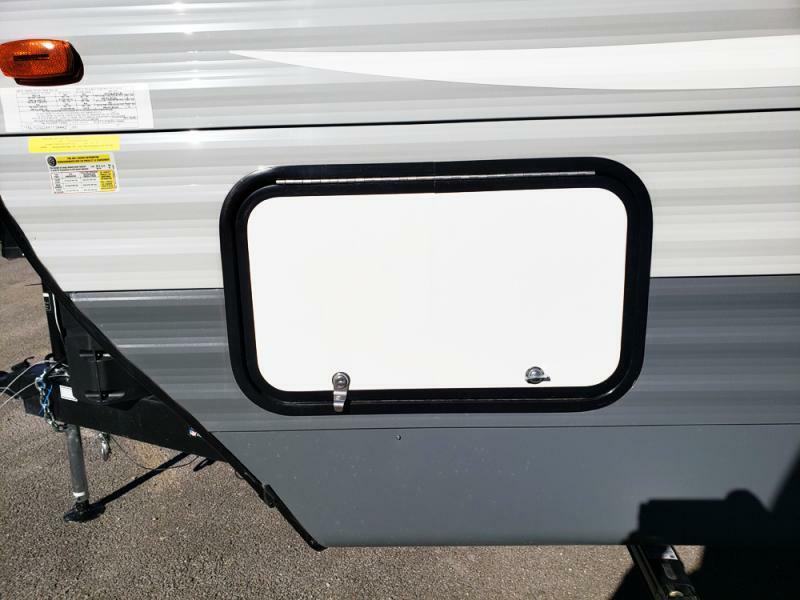 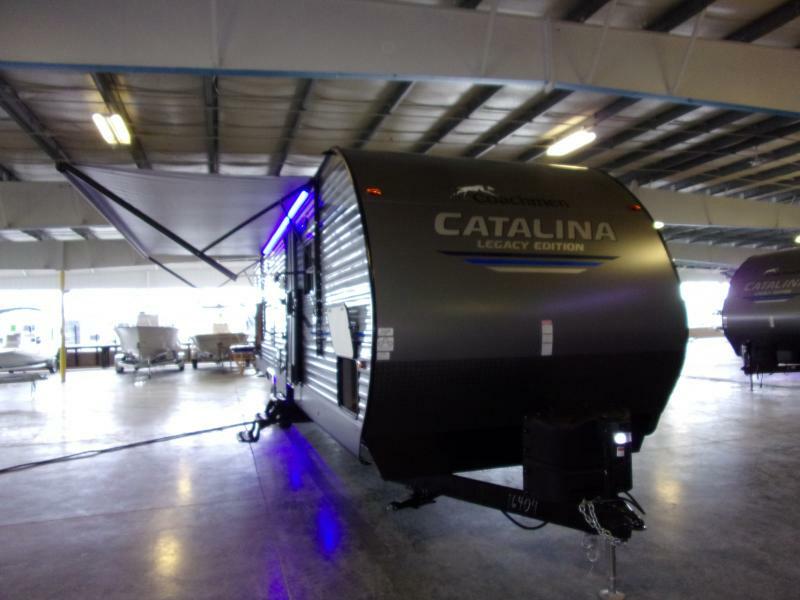 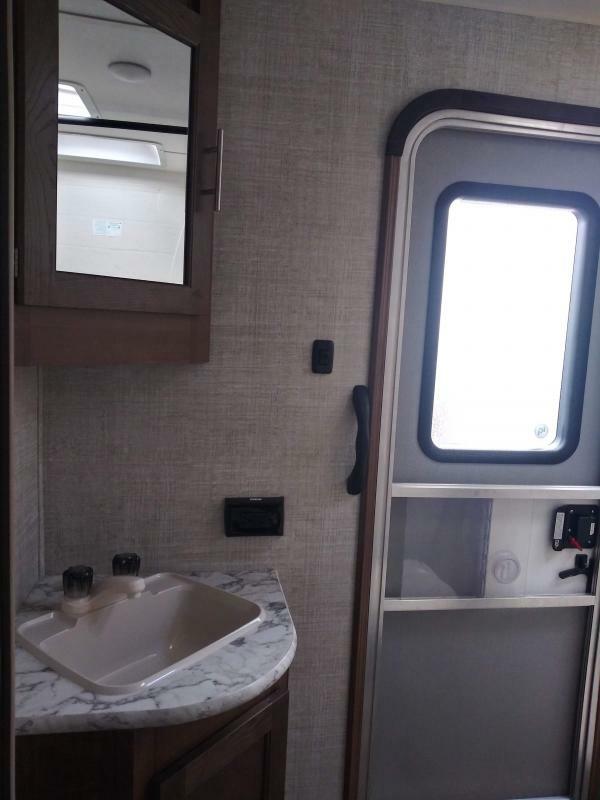 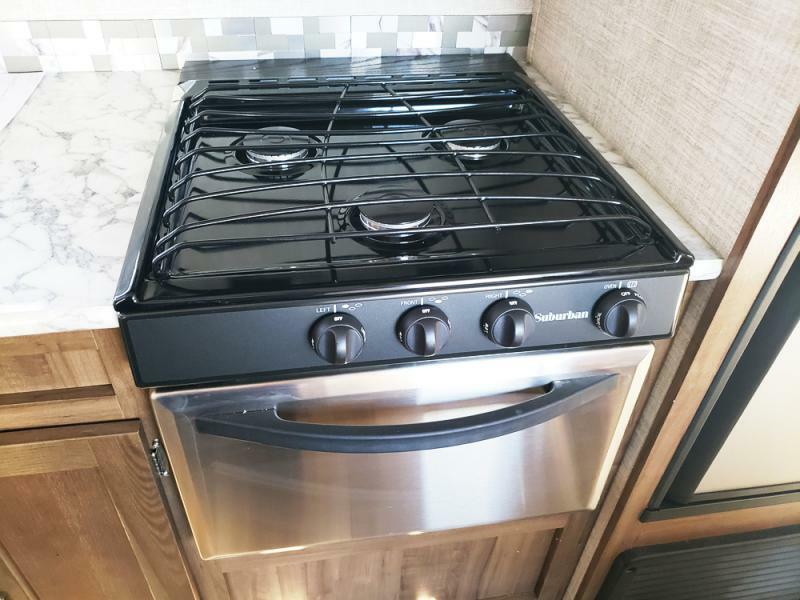 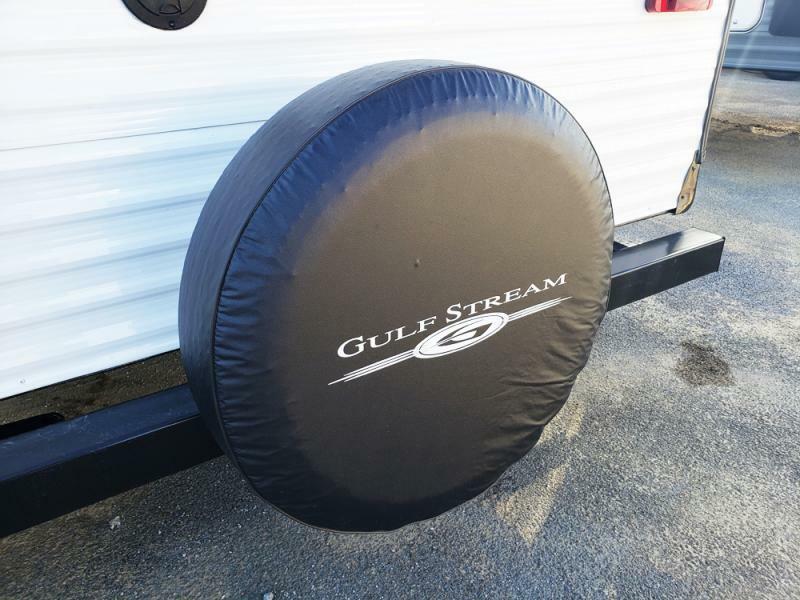 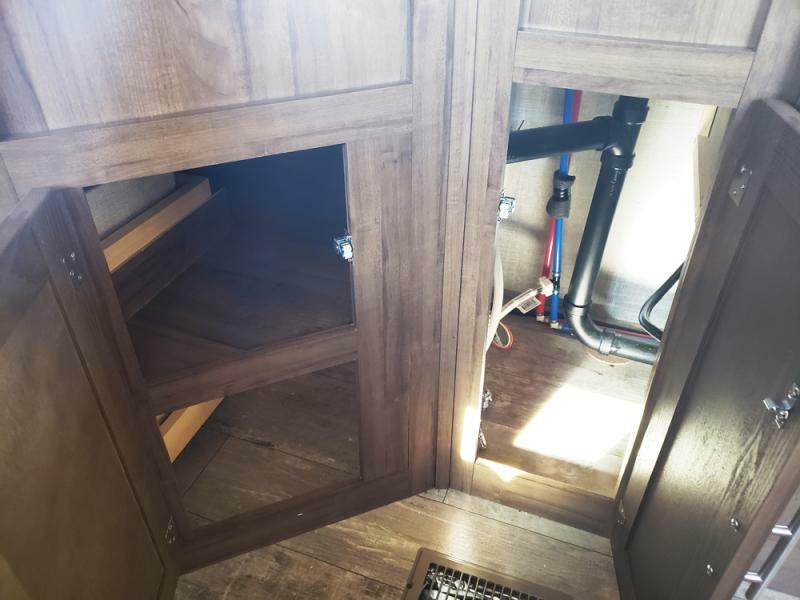 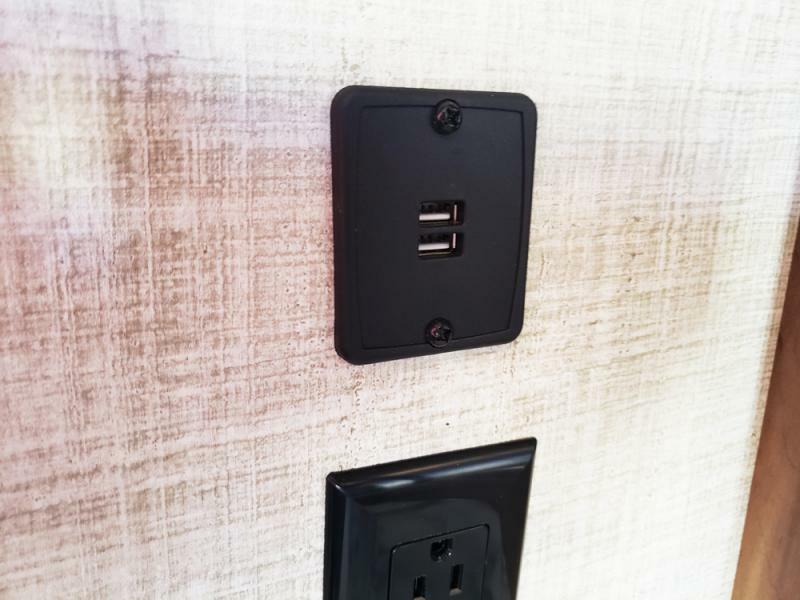 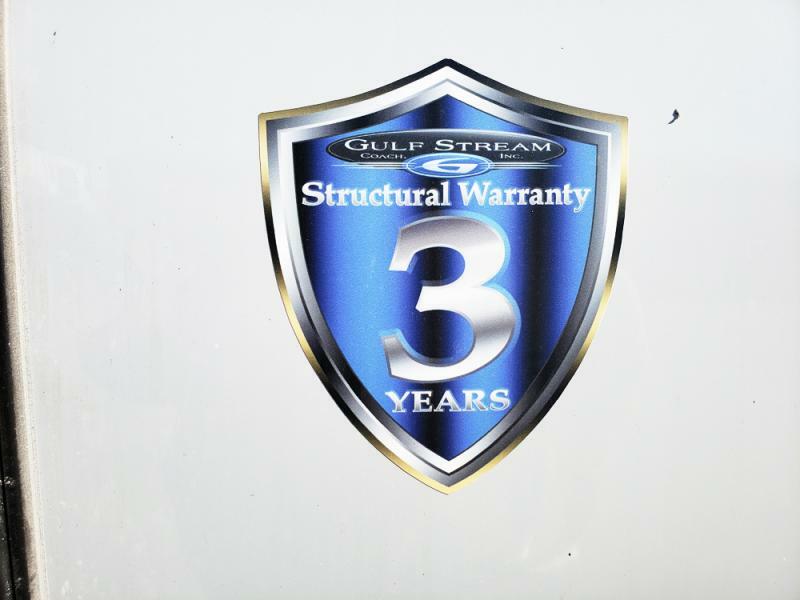 This travel trailer has all the conveniences of home in a ready to roll unit, CD/DVD with outside speakers for entertaining by the fire, a booth dinette for ample seating, queen bed and wardrobe as well as bunkbeds and much much more. 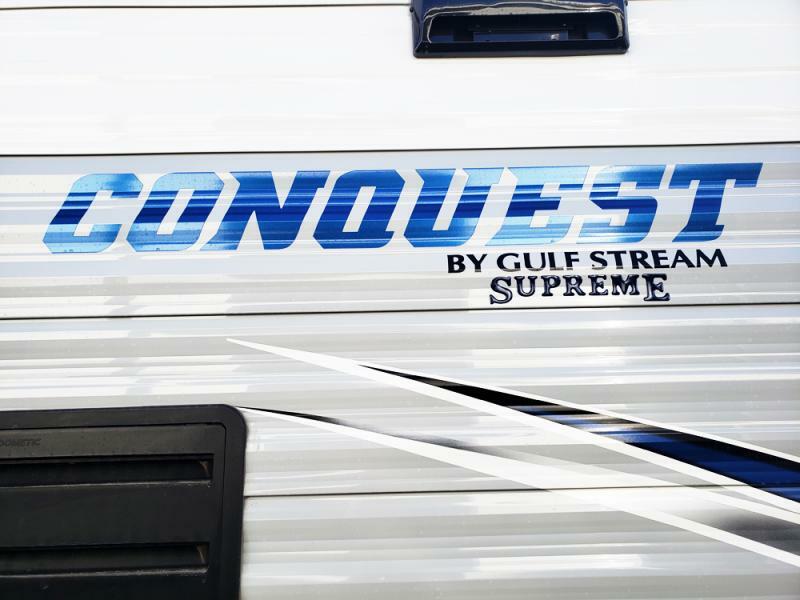 Come see us today for all of your camping needs.